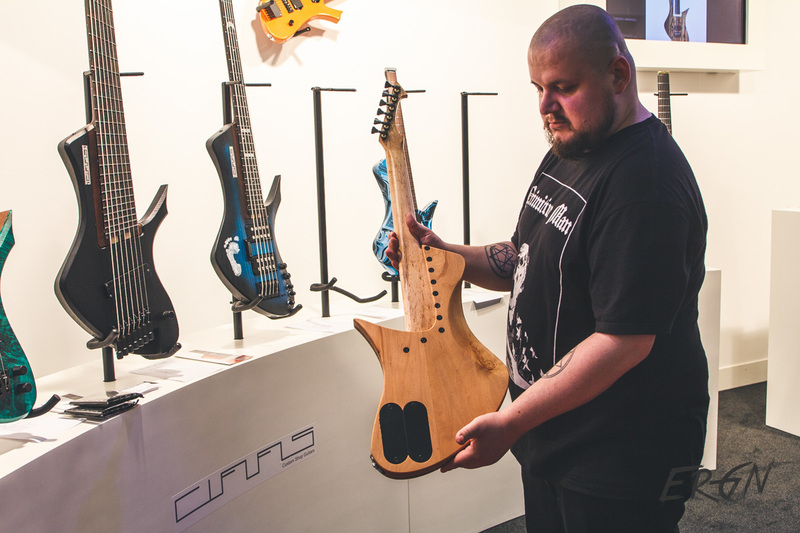 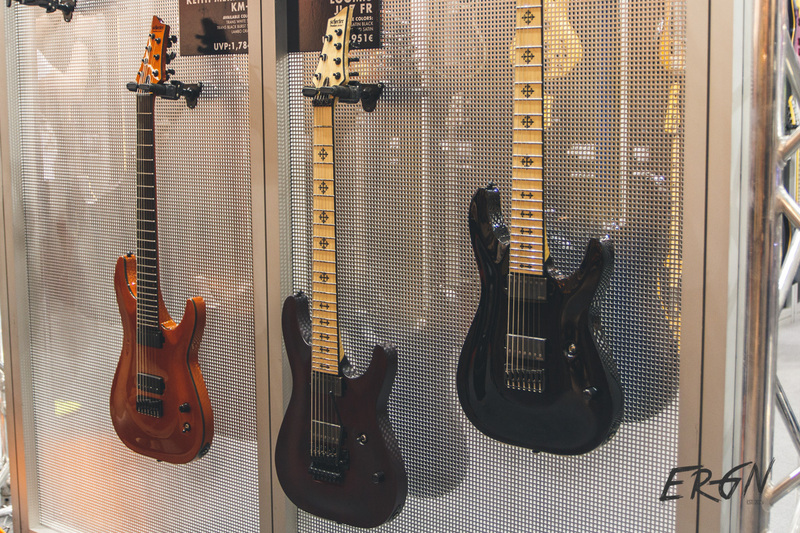 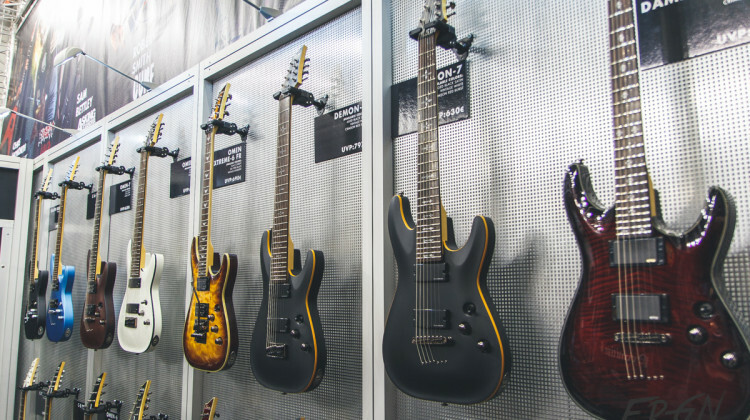 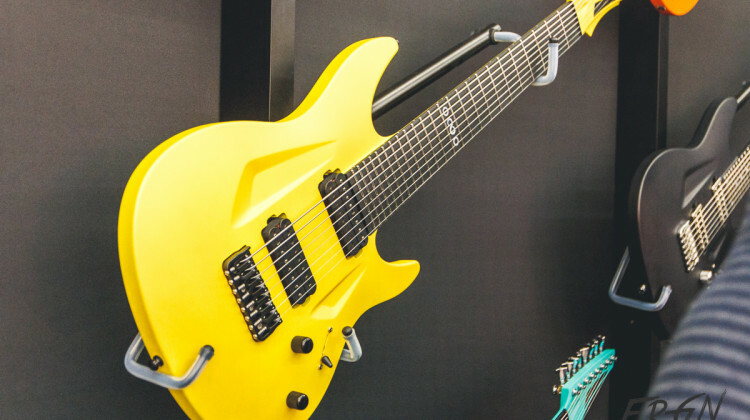 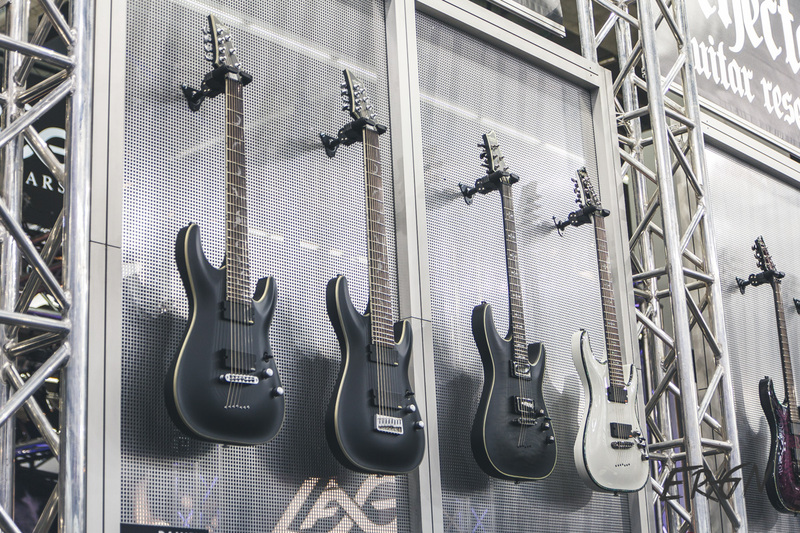 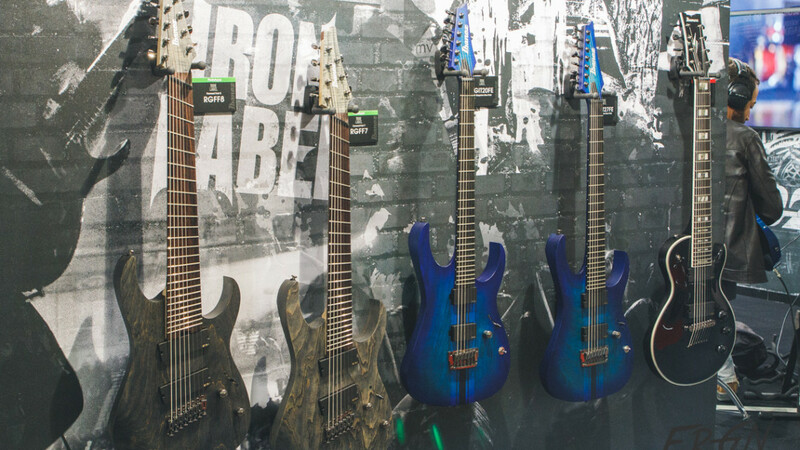 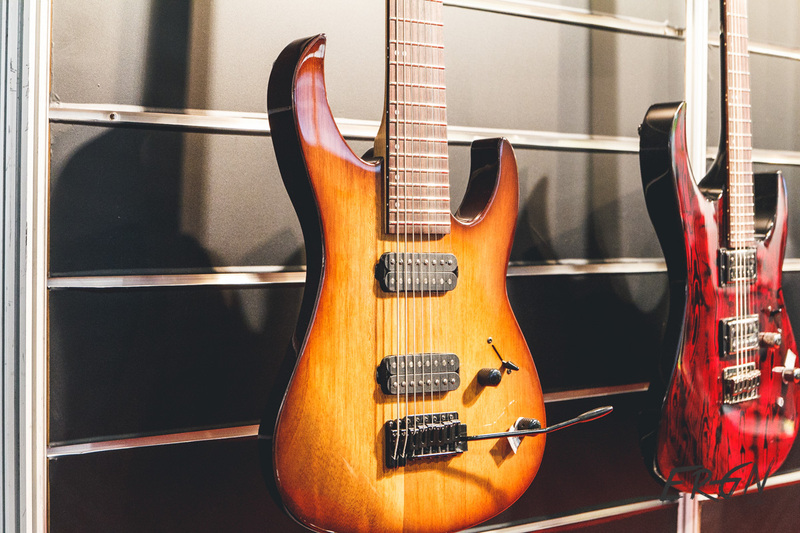 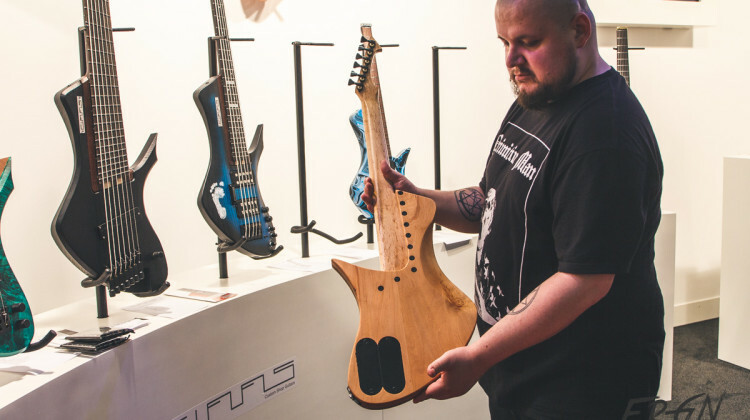 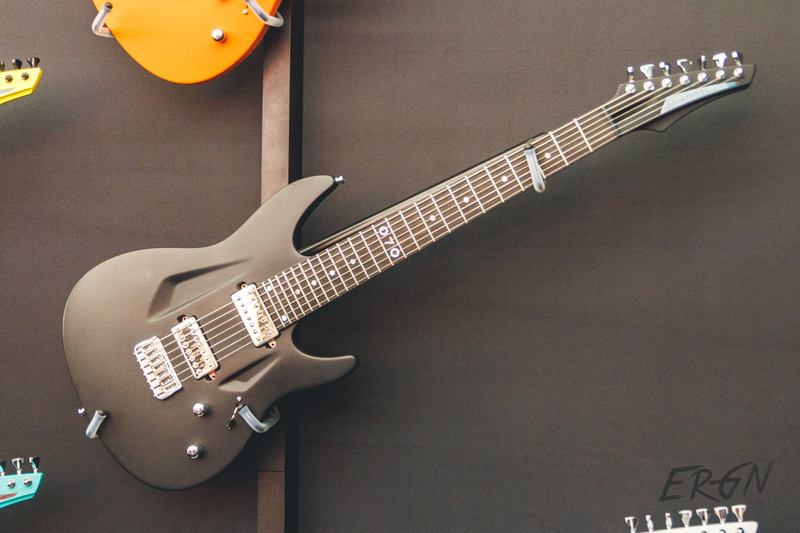 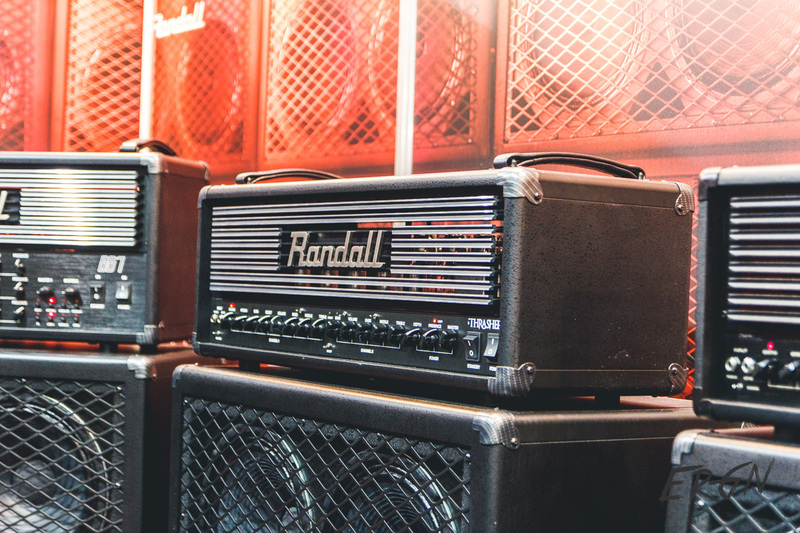 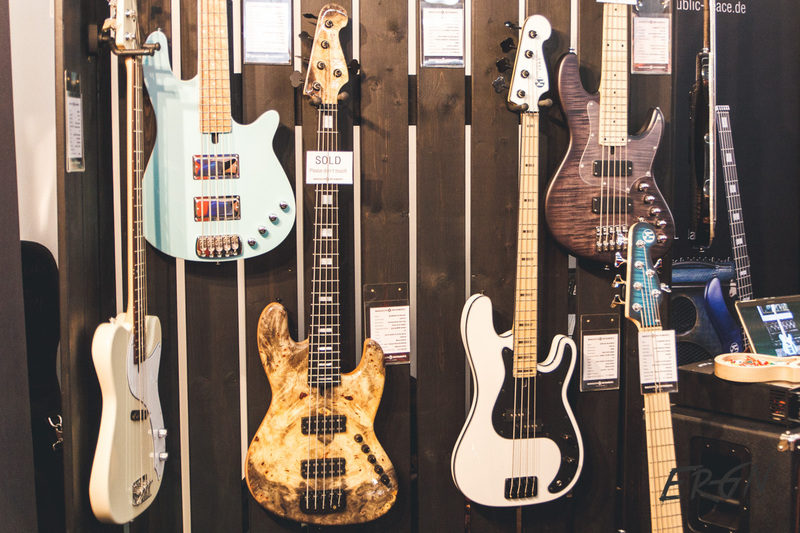 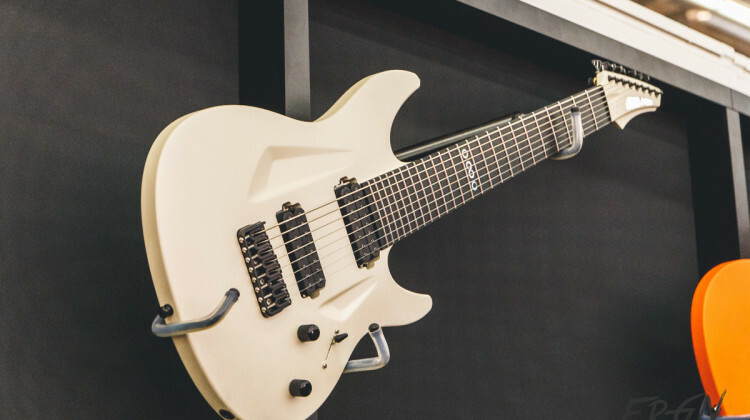 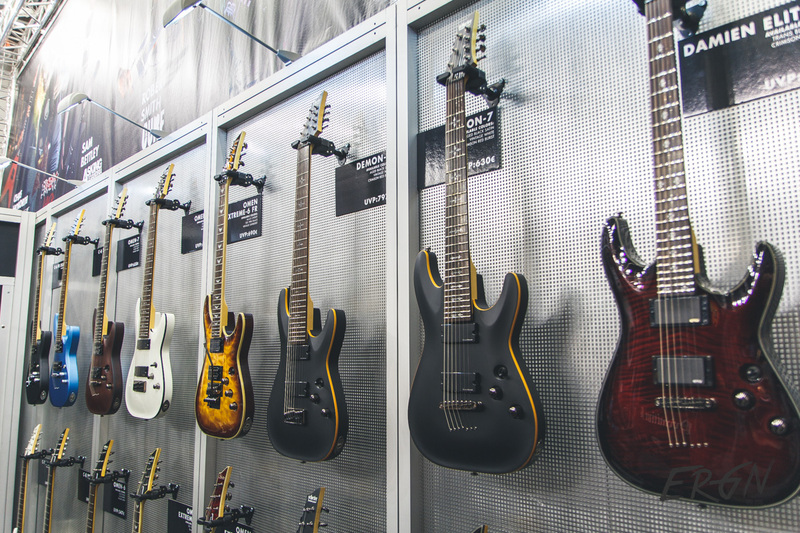 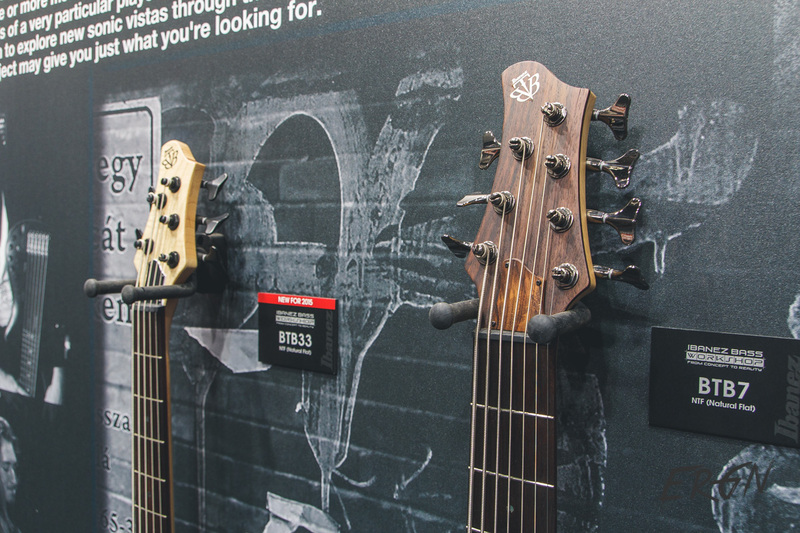 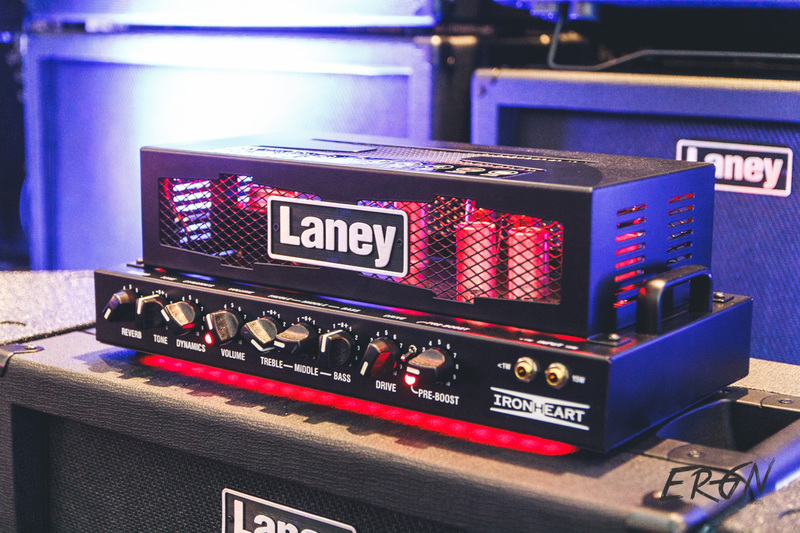 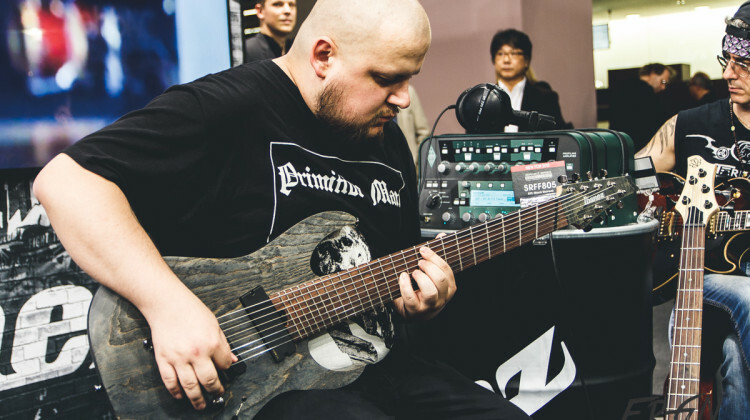 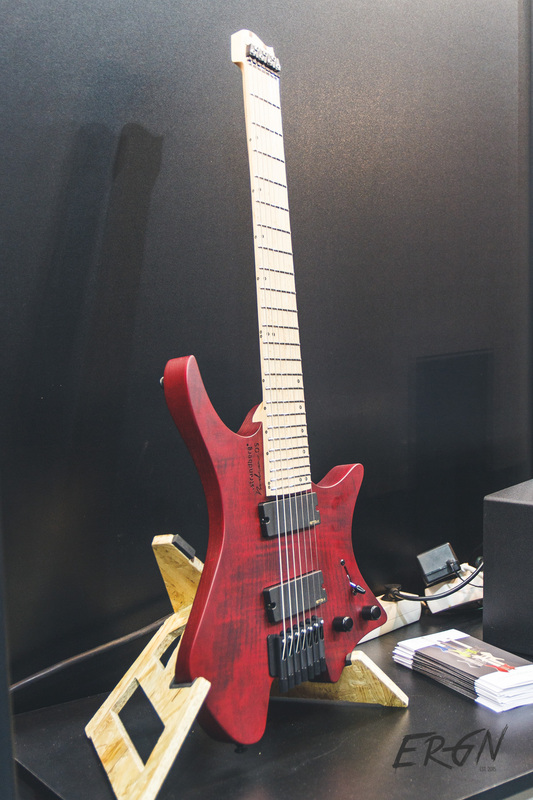 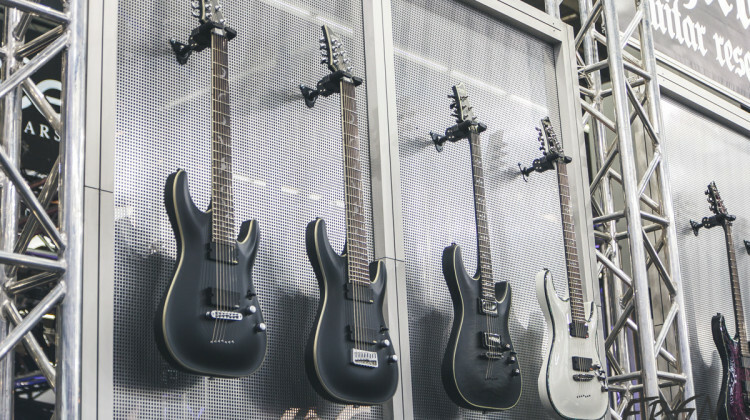 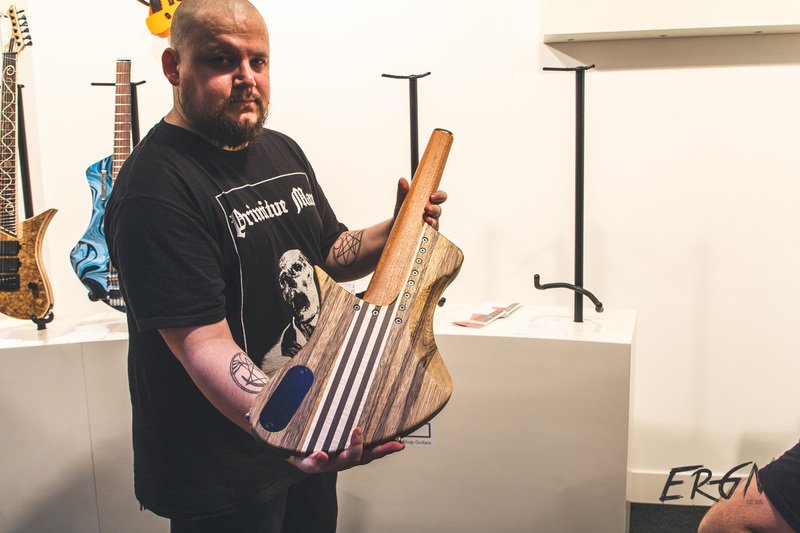 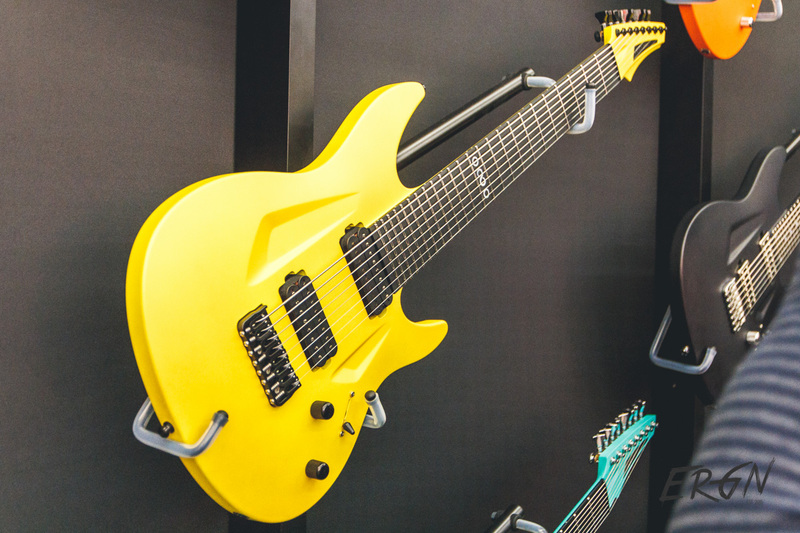 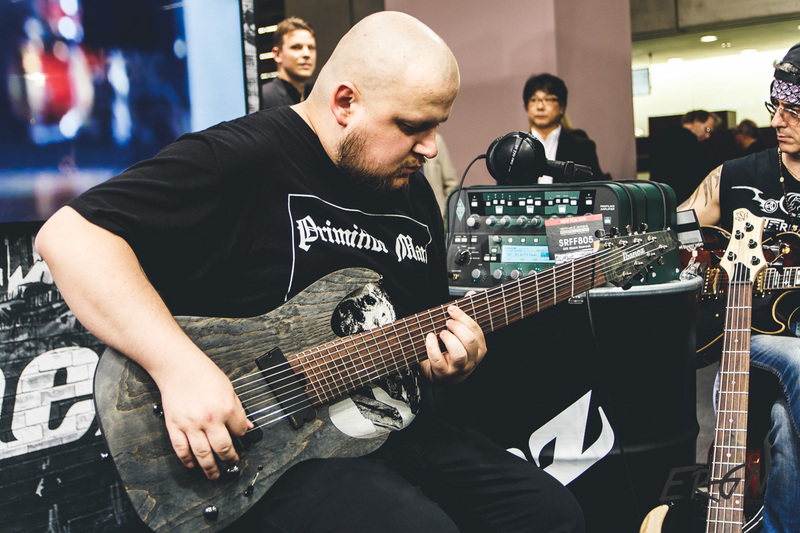 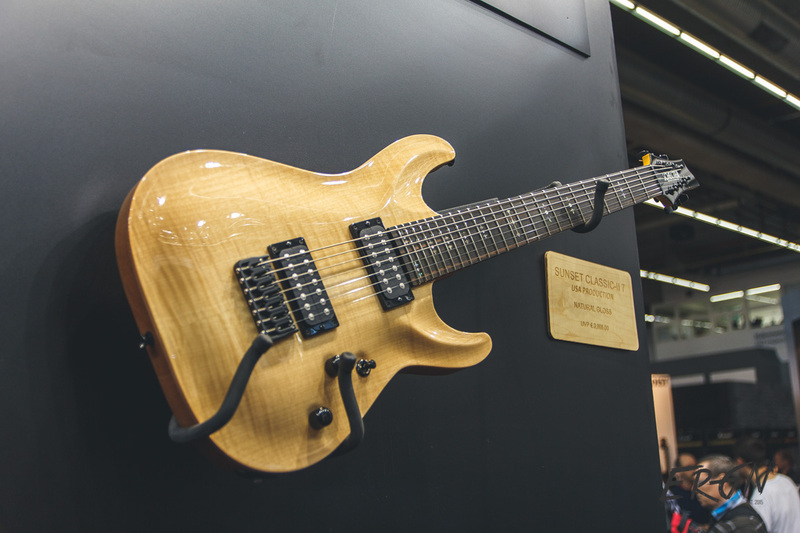 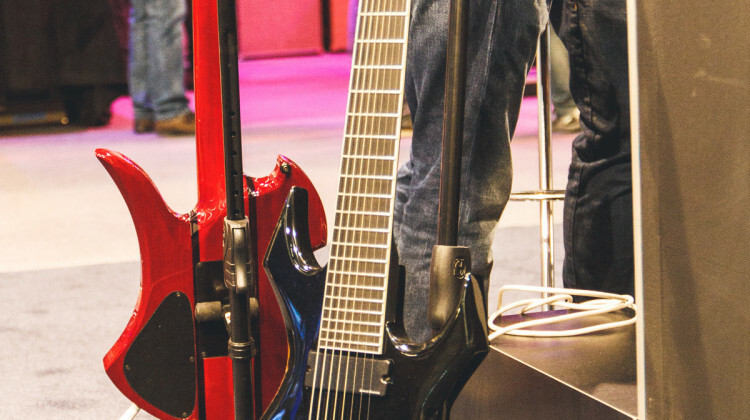 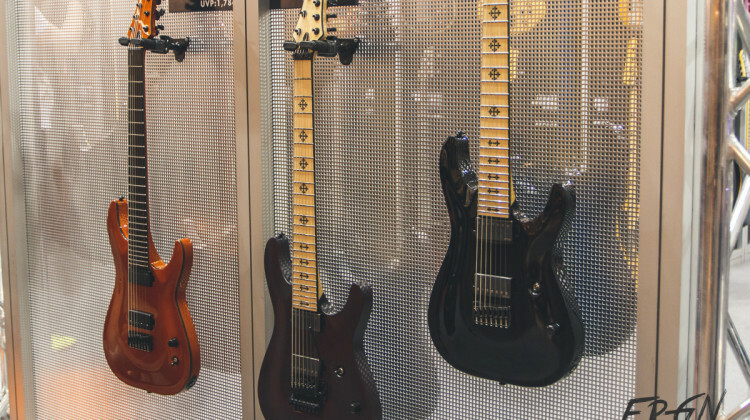 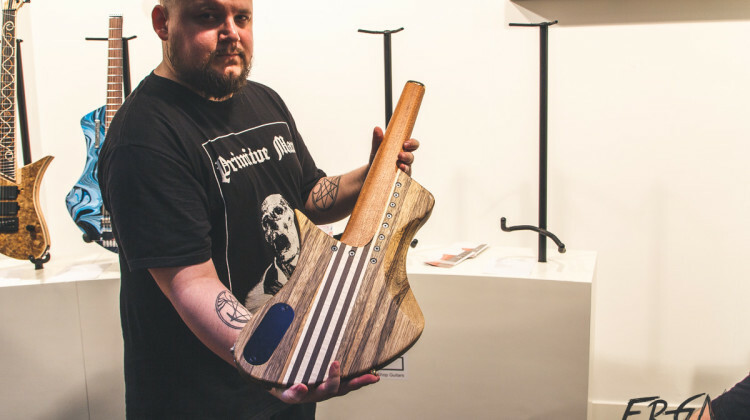 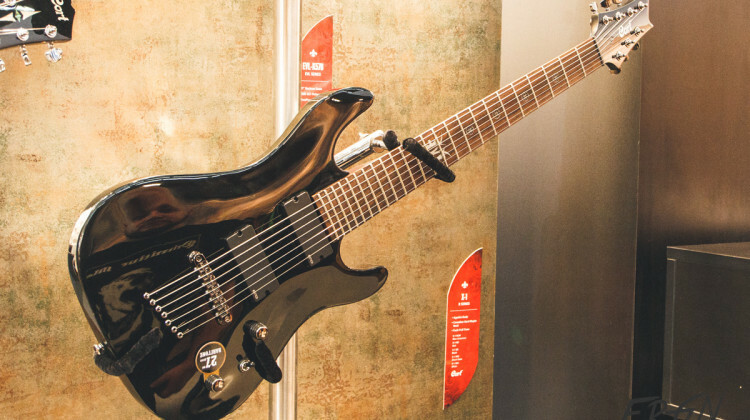 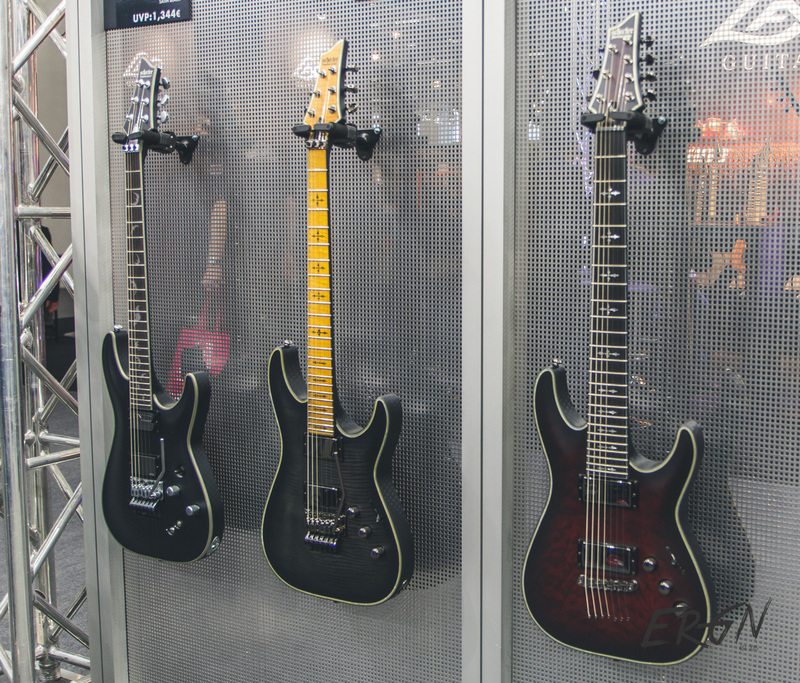 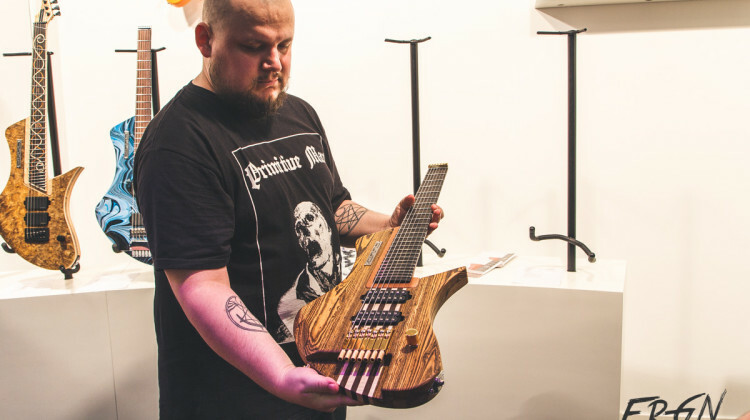 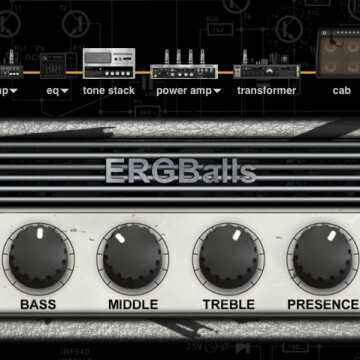 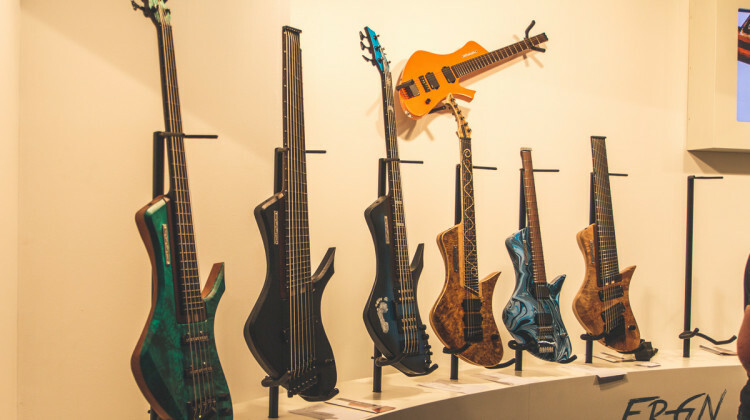 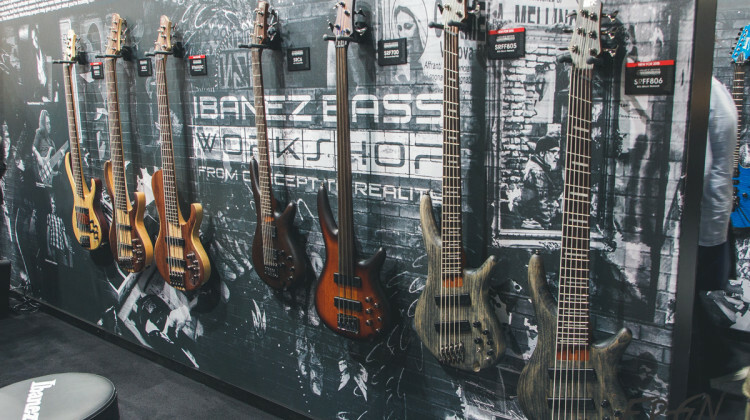 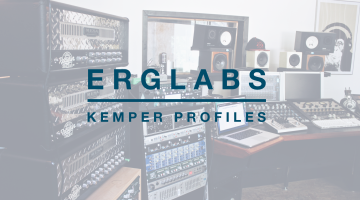 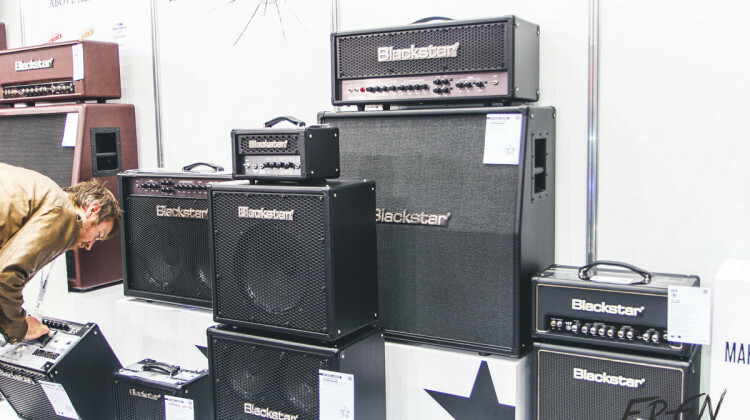 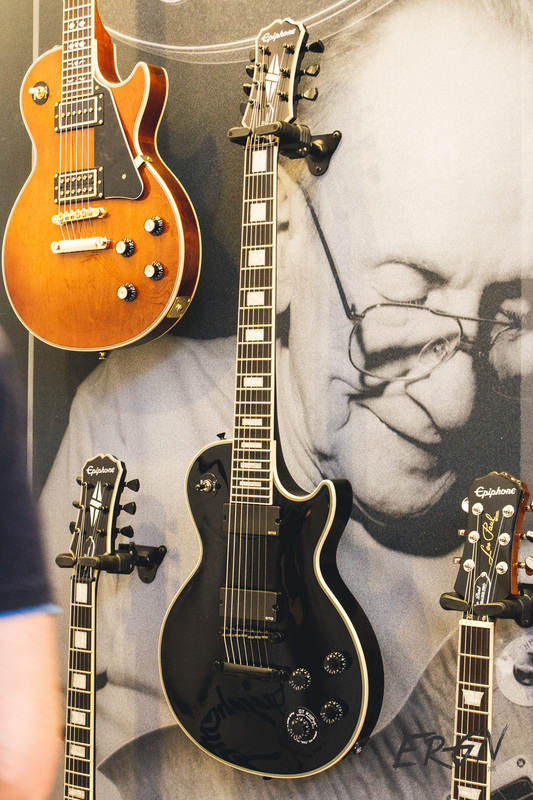 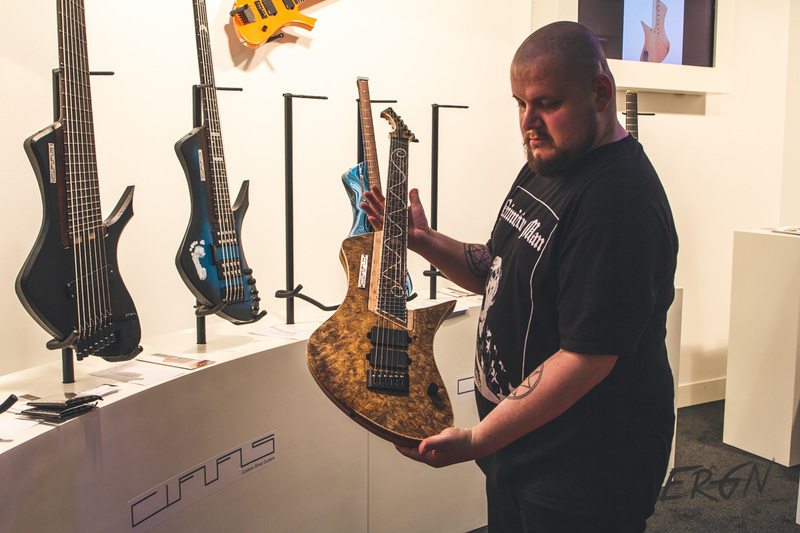 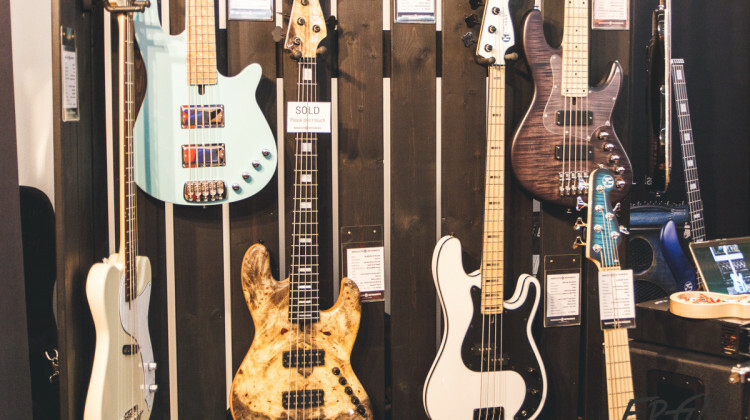 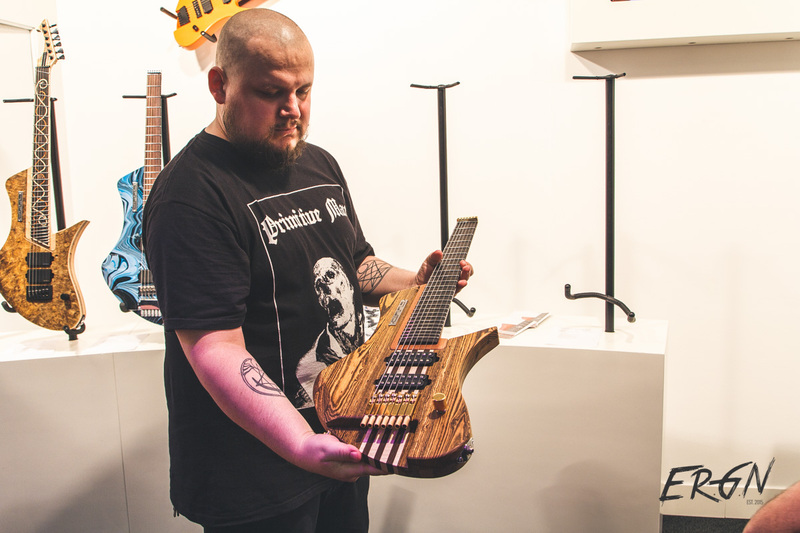 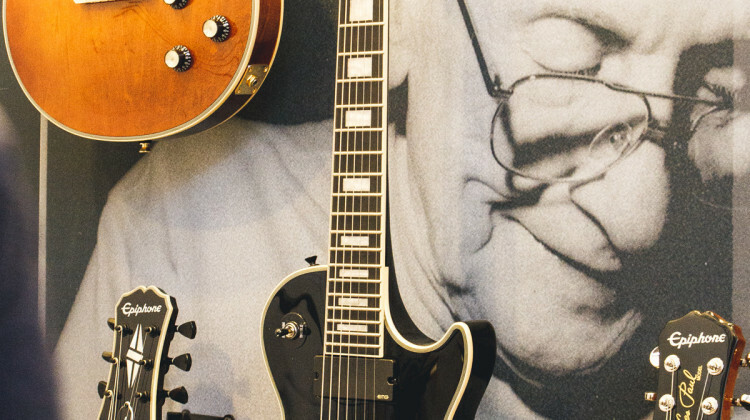 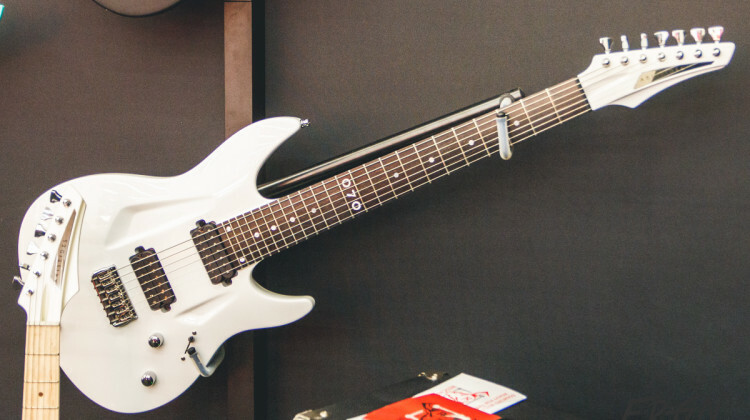 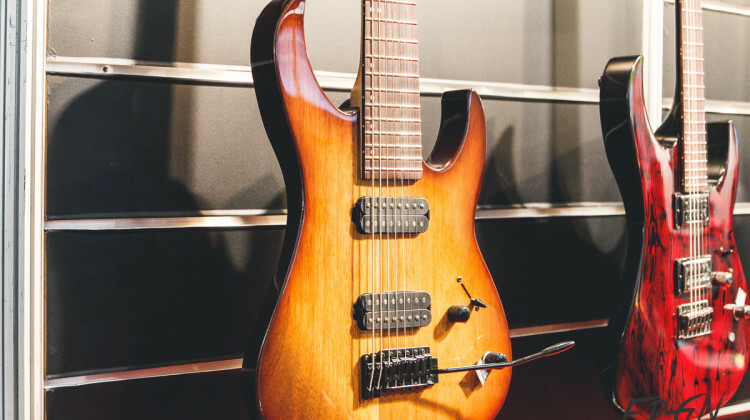 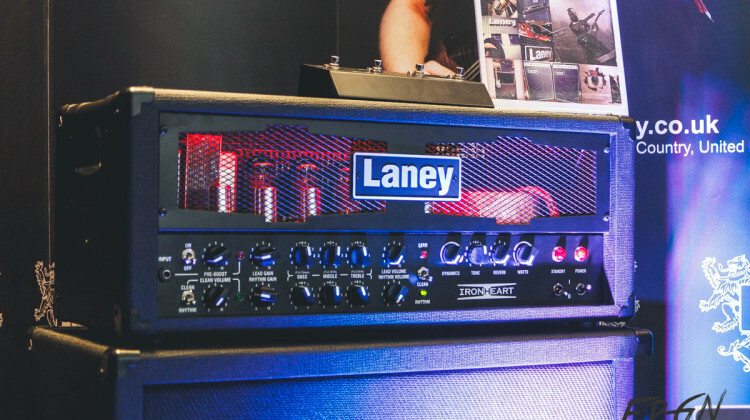 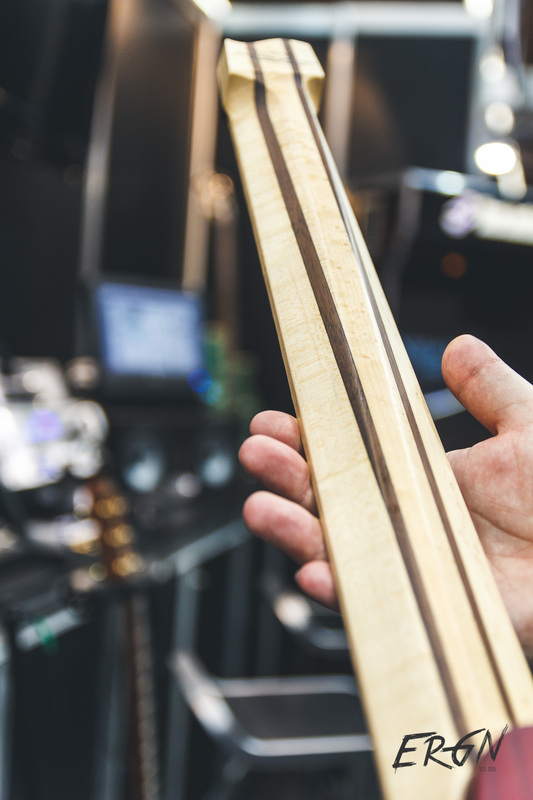 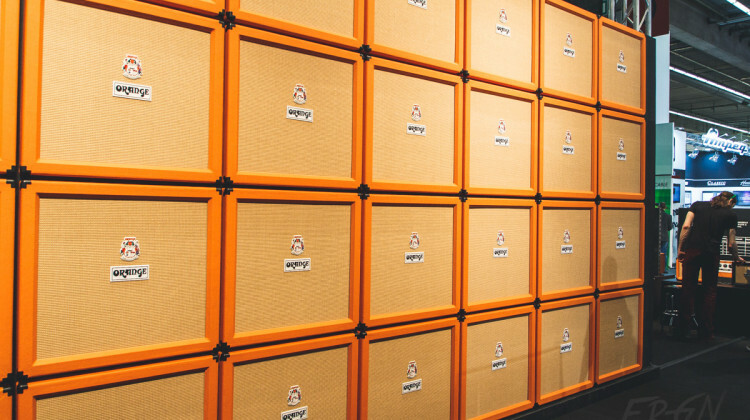 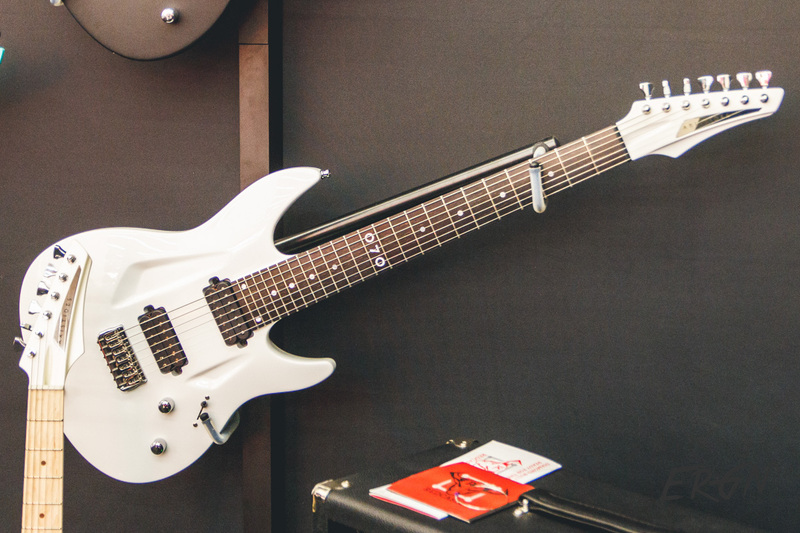 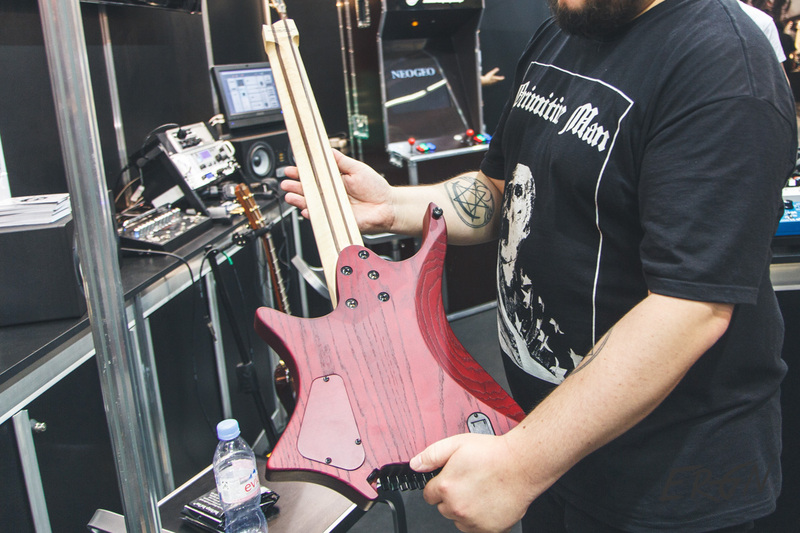 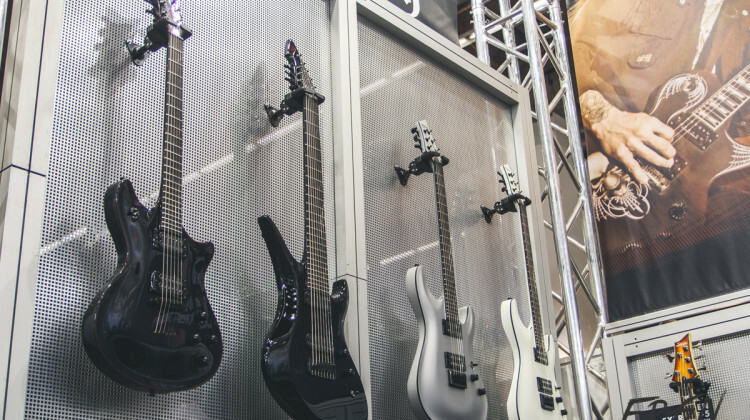 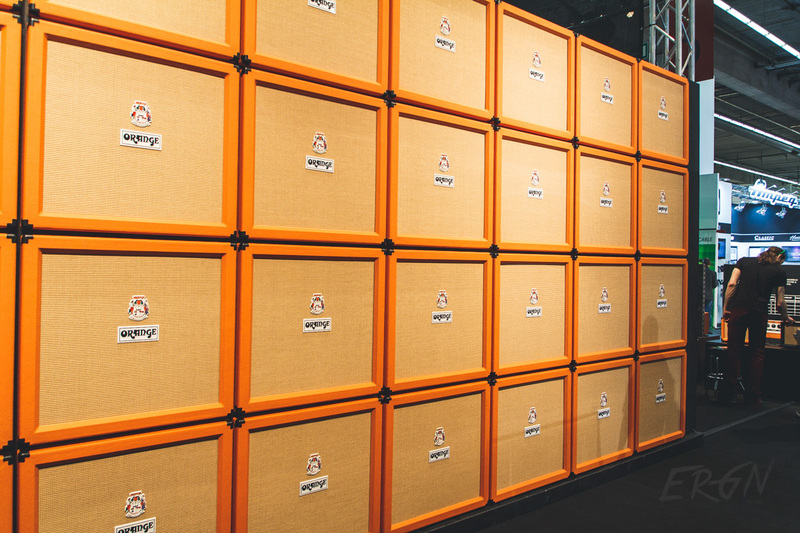 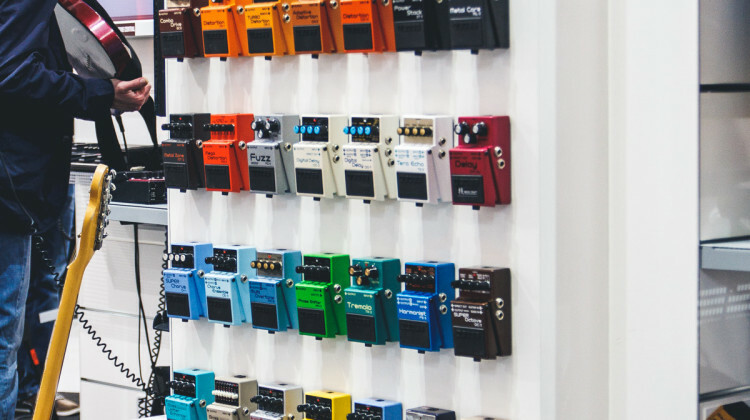 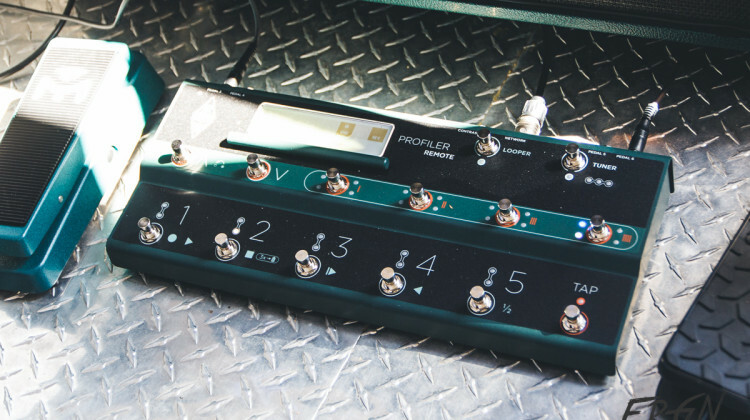 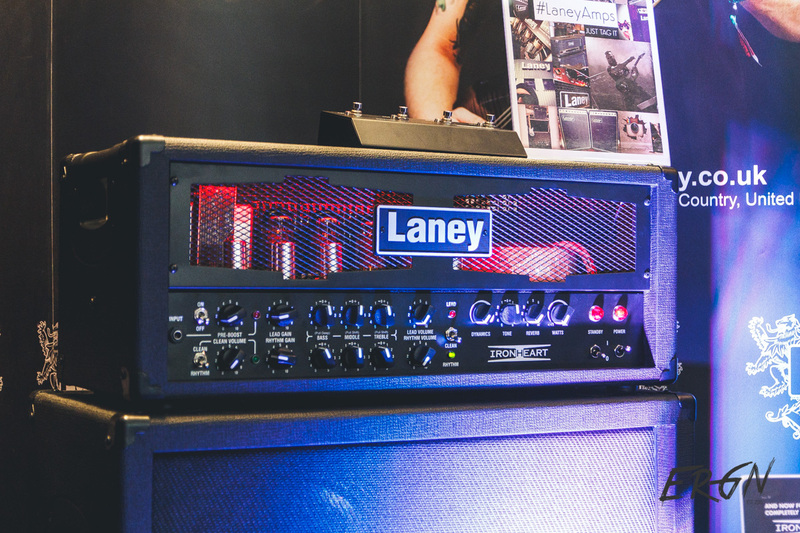 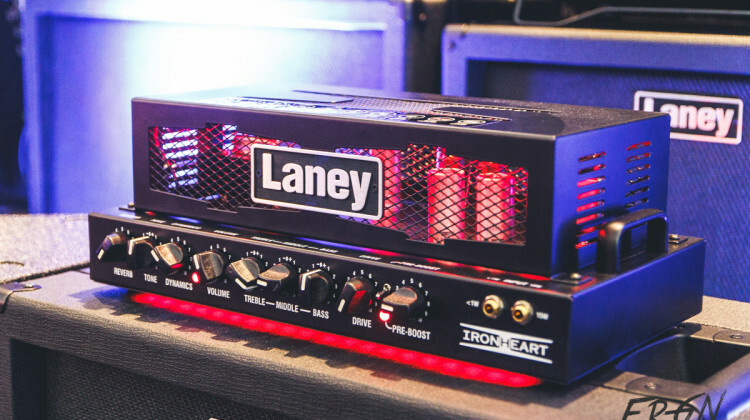 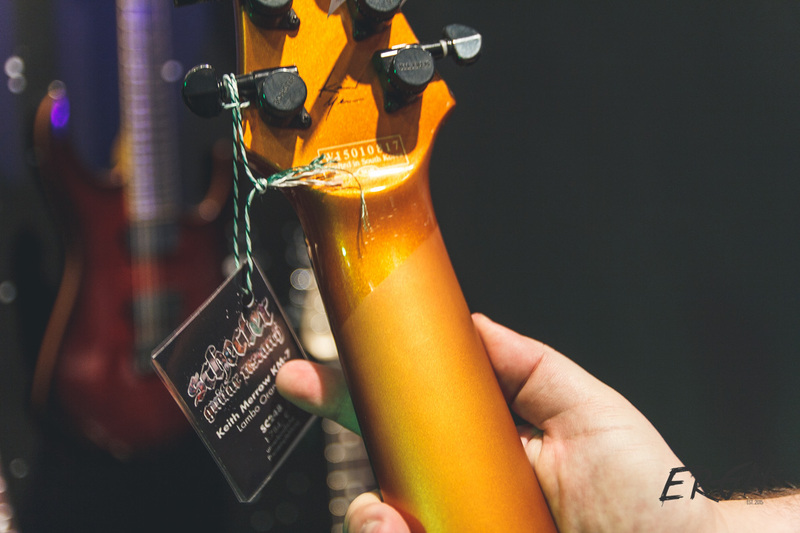 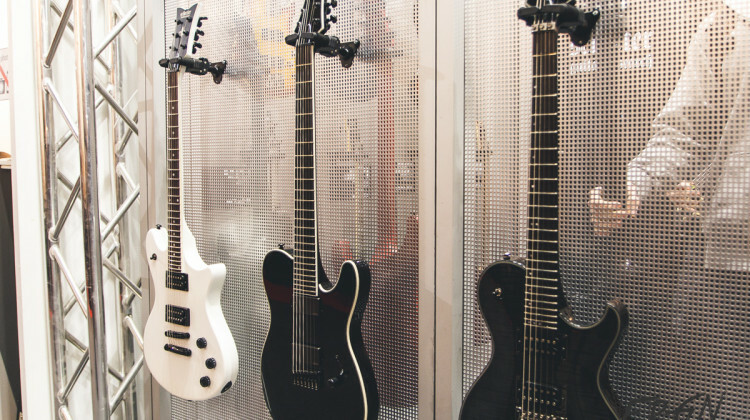 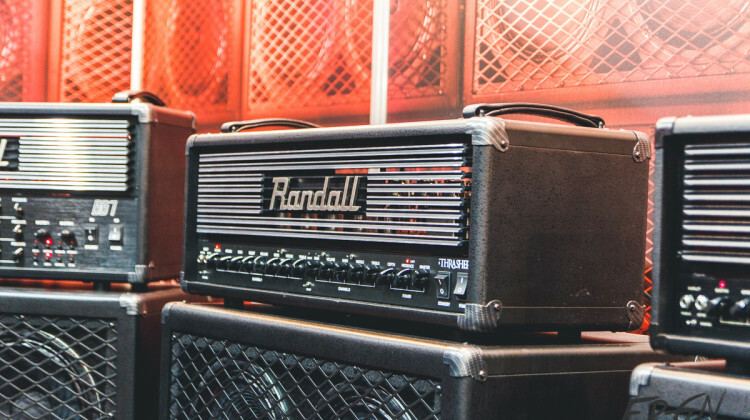 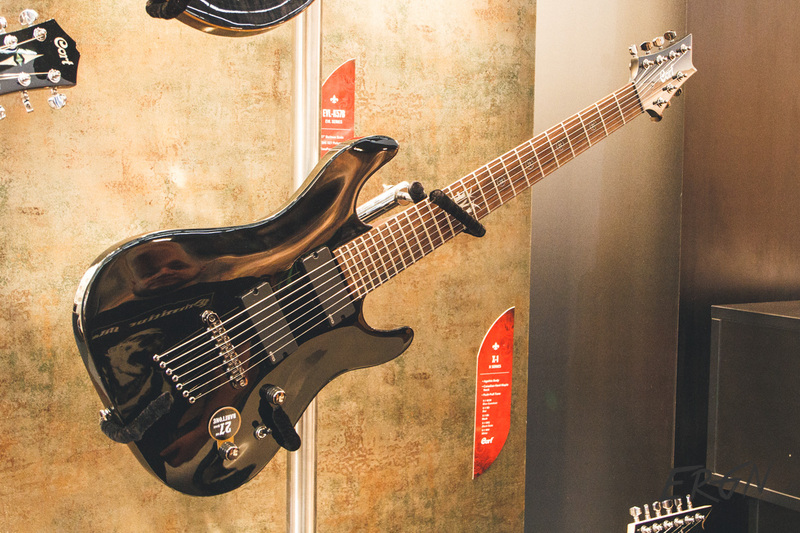 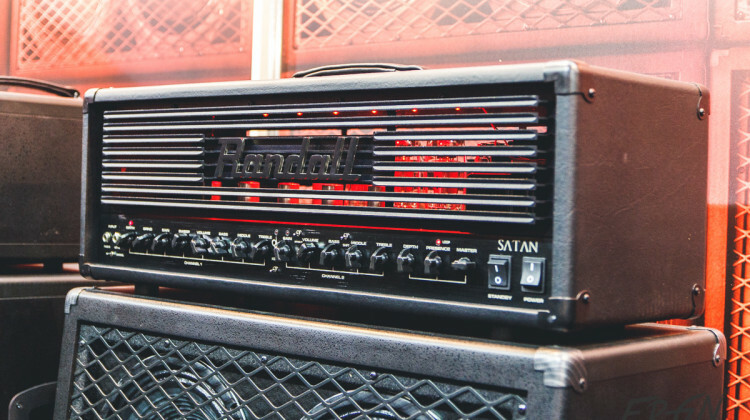 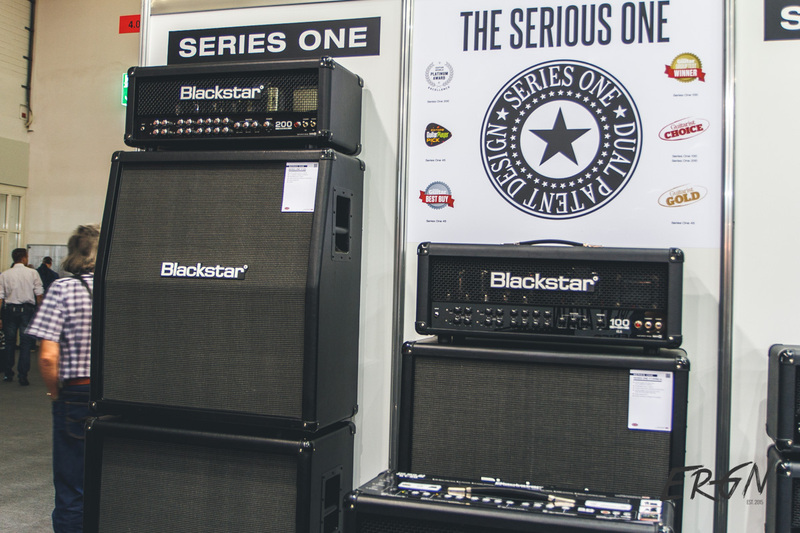 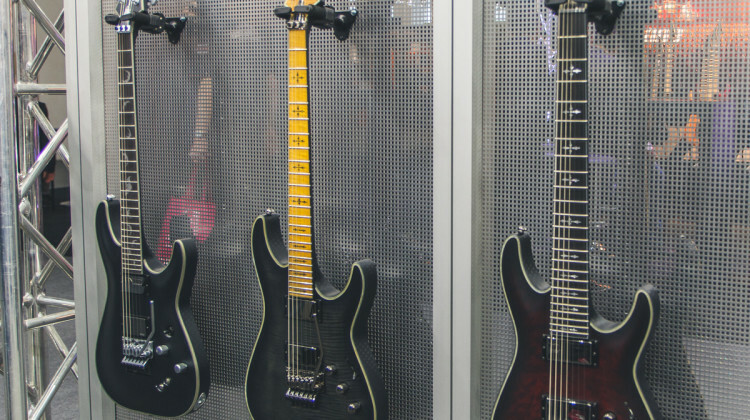 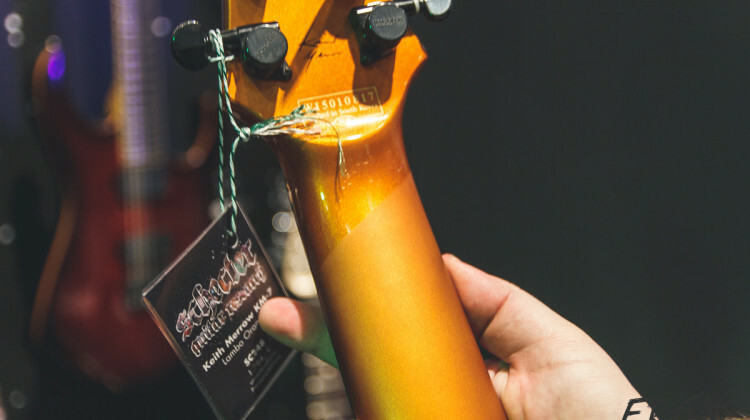 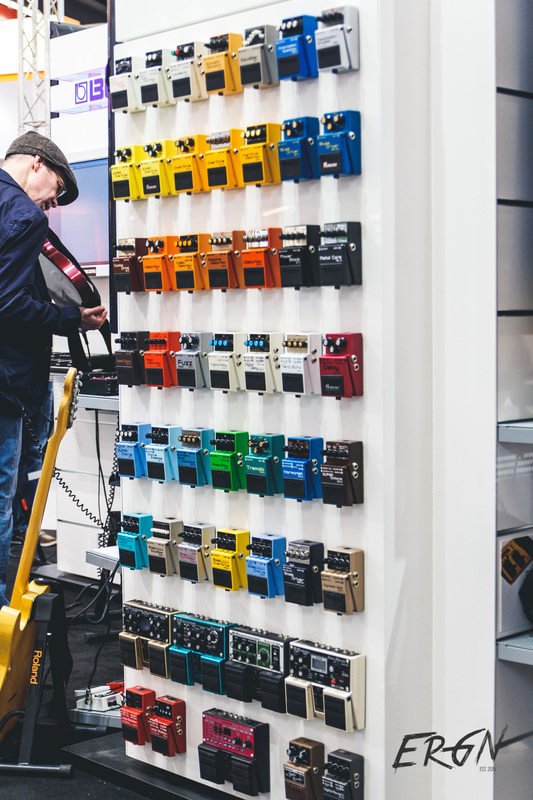 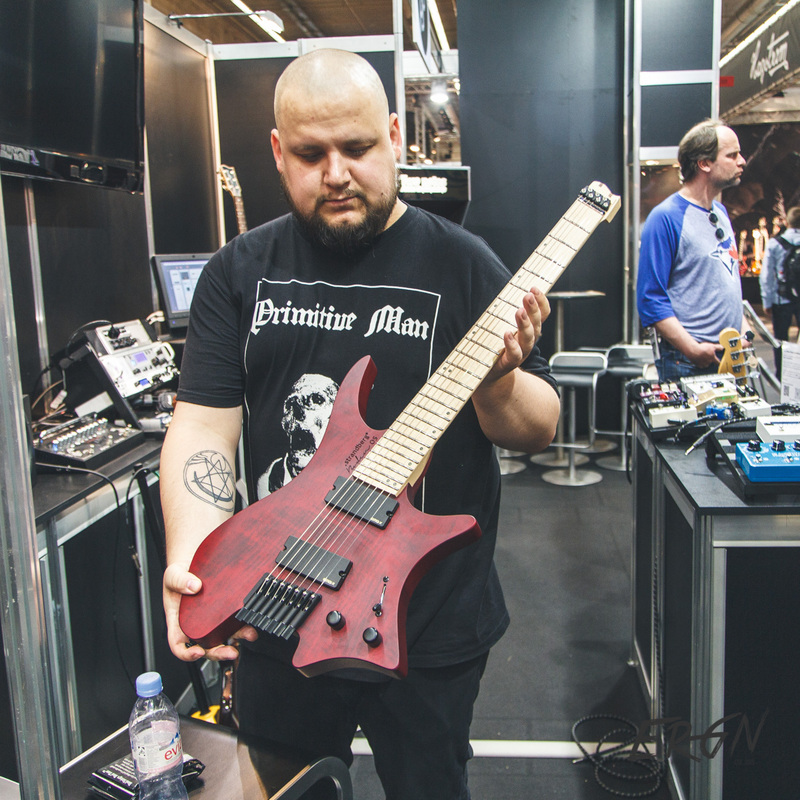 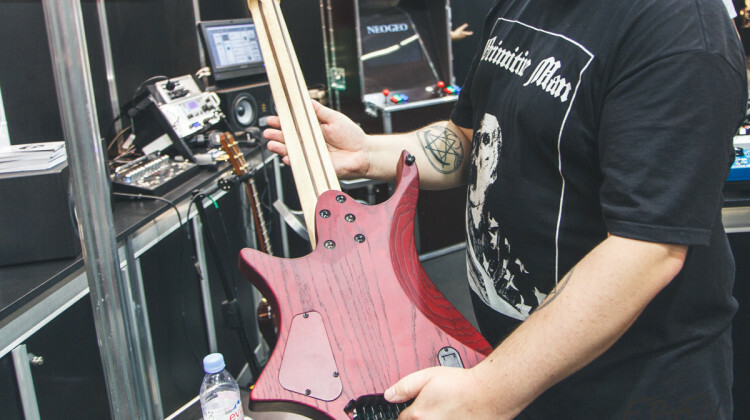 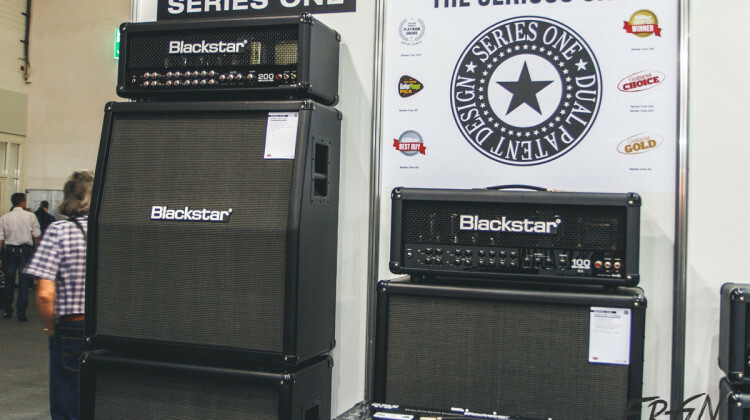 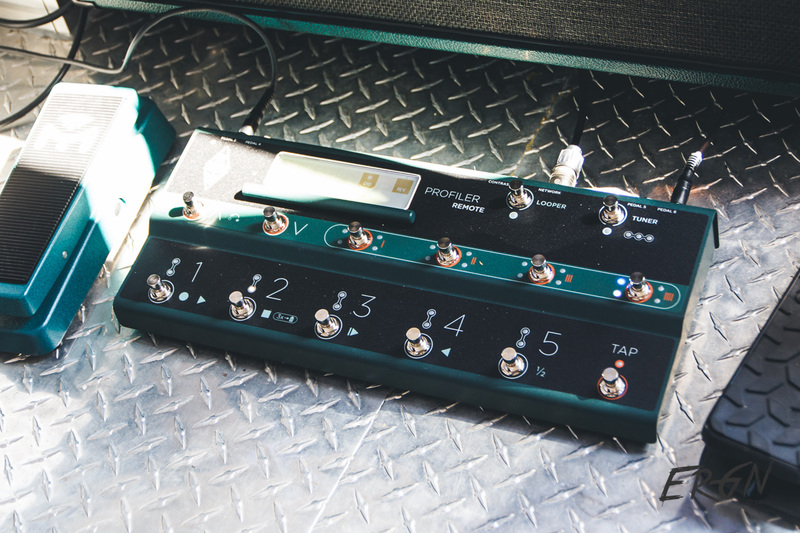 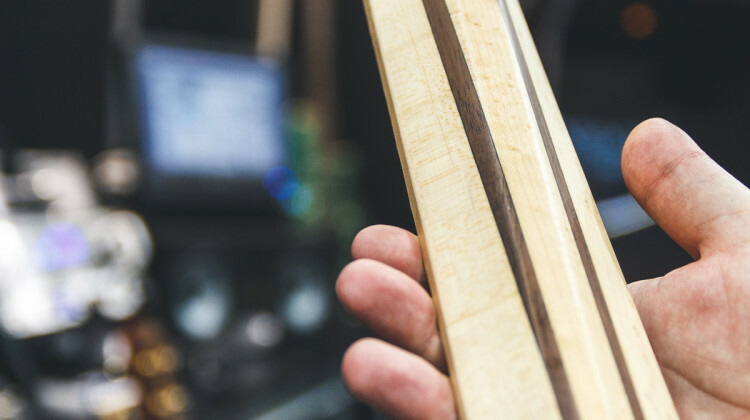 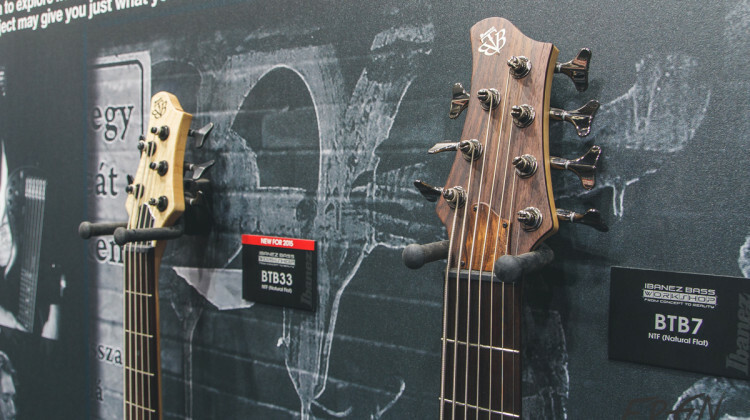 We had an awesome time at Musikmesse 2015 and wanna share some of our ERG highlights with you. 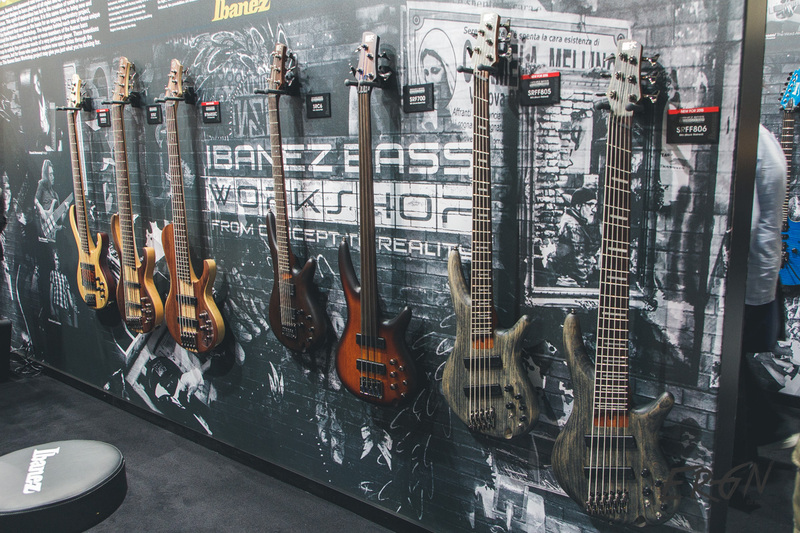 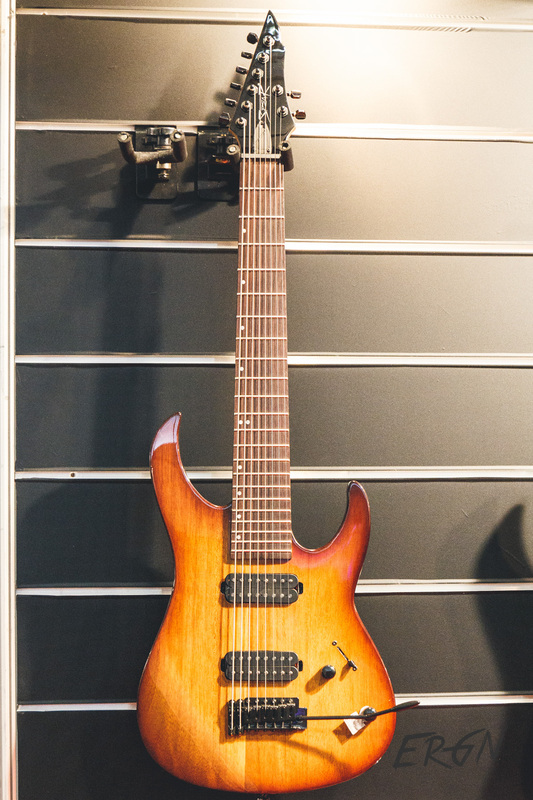 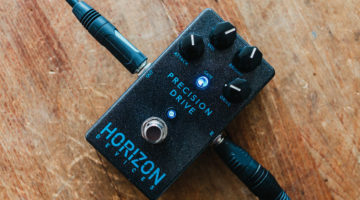 First off, we got into the Musikmesse halls at 11pm the night before it even opened its doors and exclusively got to shoot some footage and an interview at the Ibanez booth. 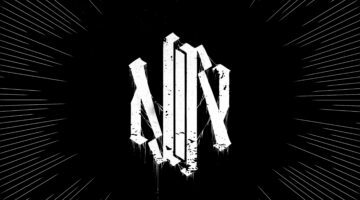 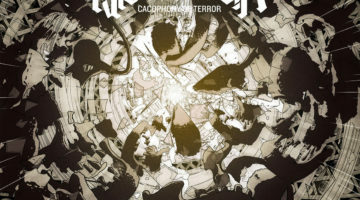 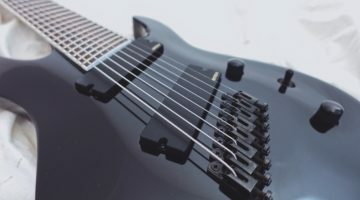 I’m sure most of you have seen the preview video already, but if you haven’t, check it out here. 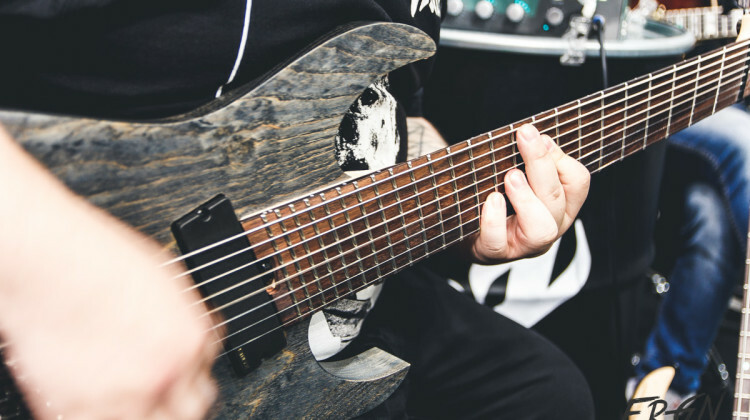 The interview and lineup rundown video will be posted tomorrow! 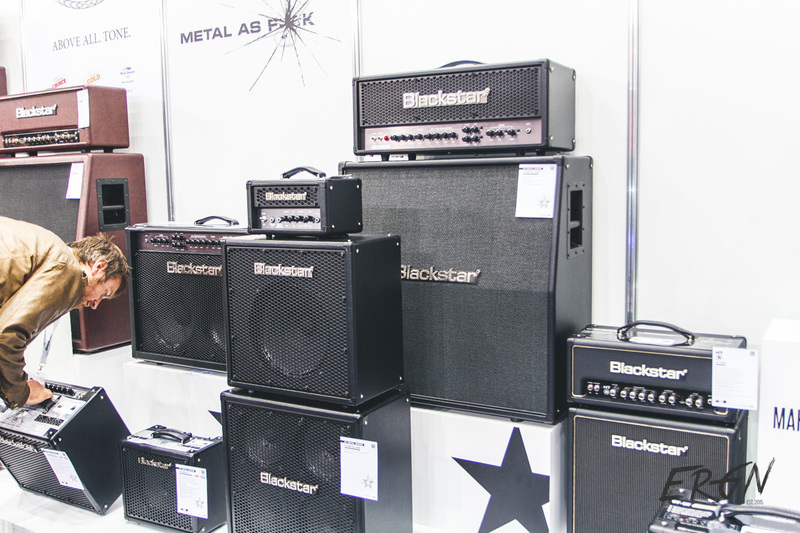 After a short night we went back to Messe the next morning and started exploring. 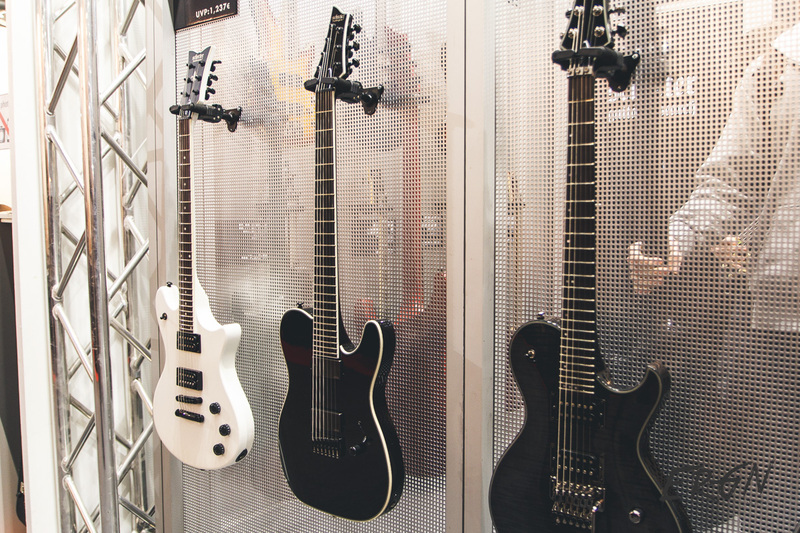 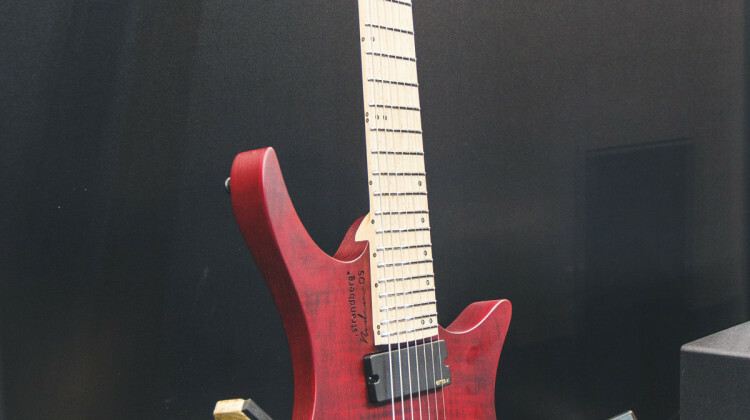 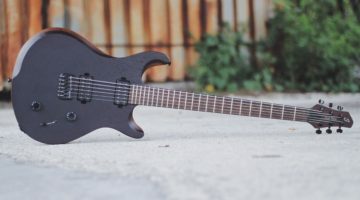 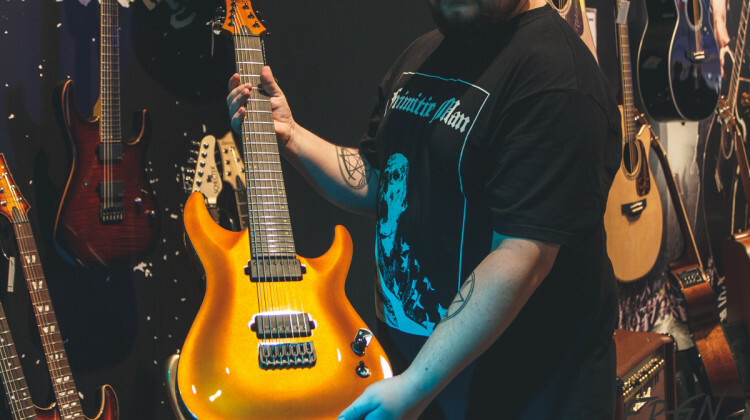 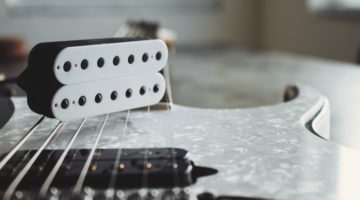 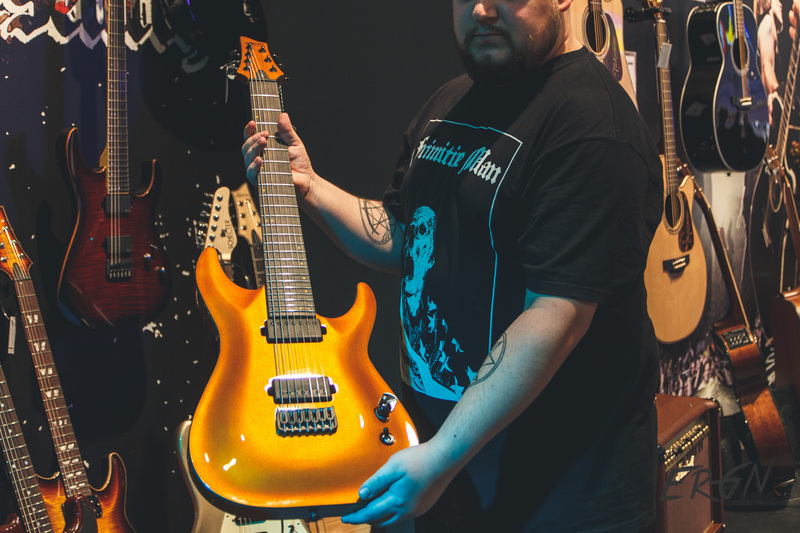 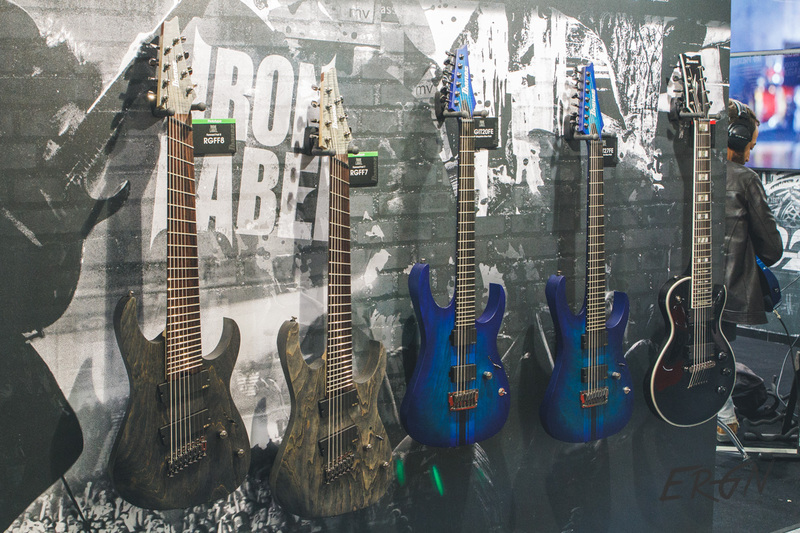 It was cool to see some of the smaller builders and custom shops, such as Aristides or Claas Guitars. 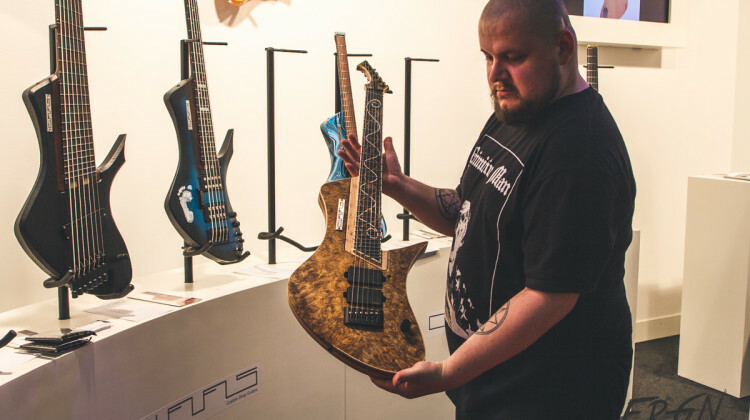 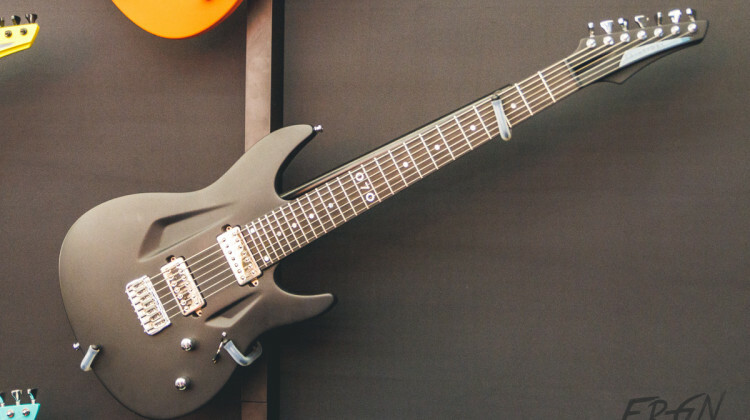 It’s always good to see and try these custom guitars in the flesh! 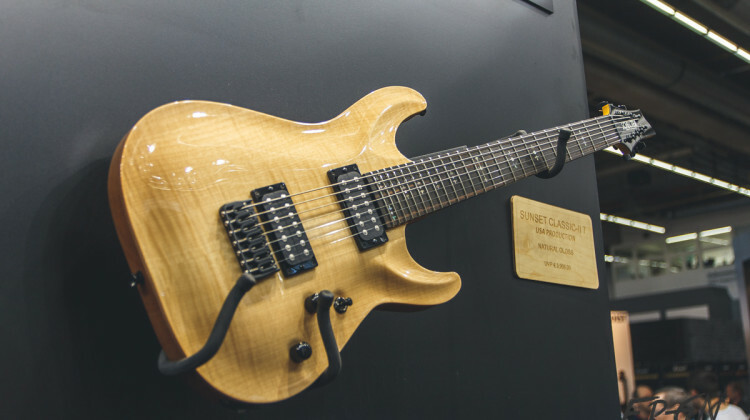 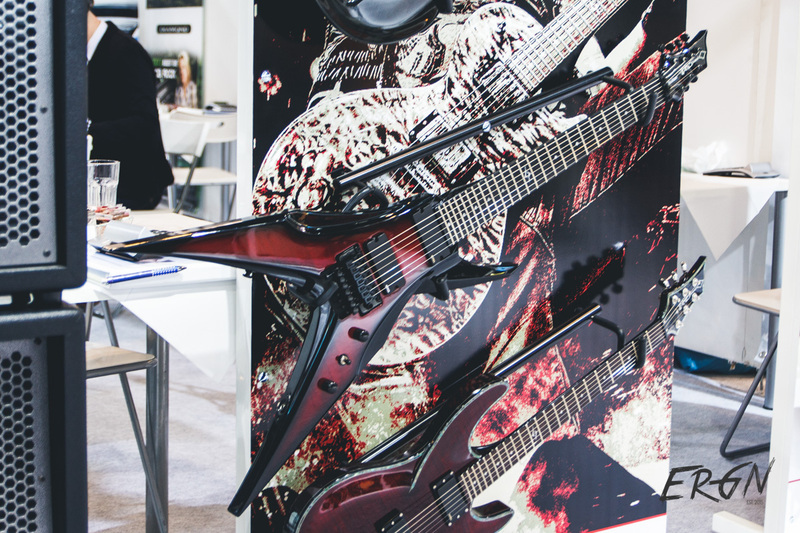 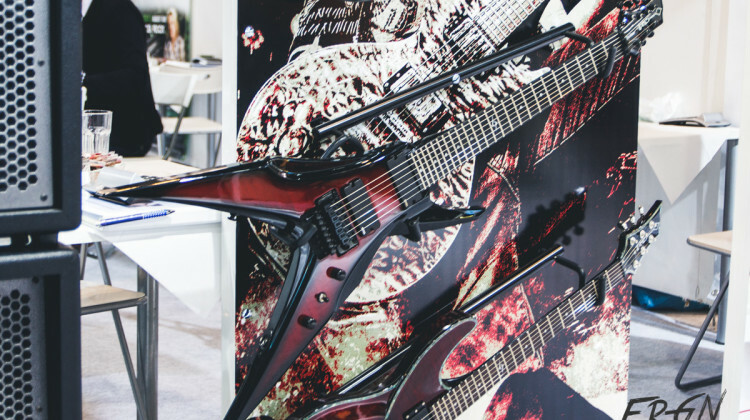 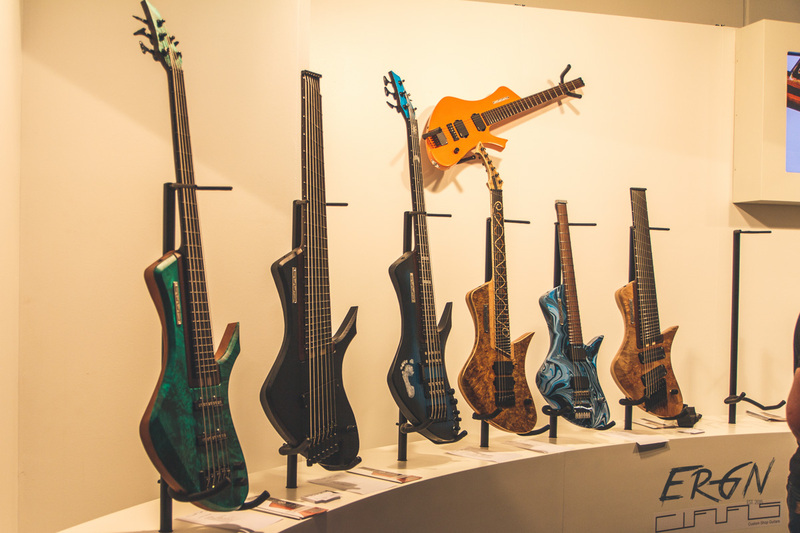 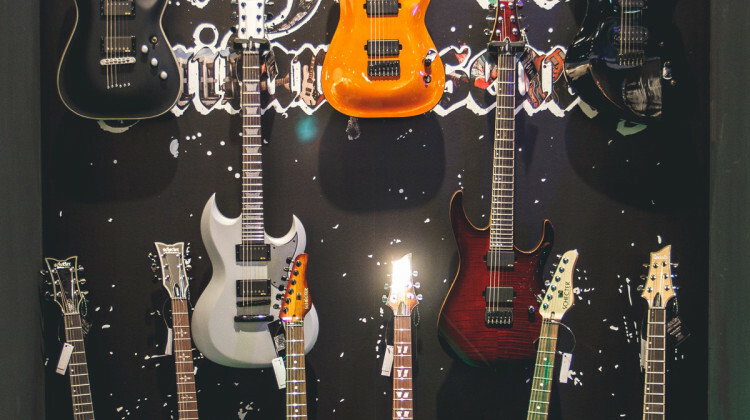 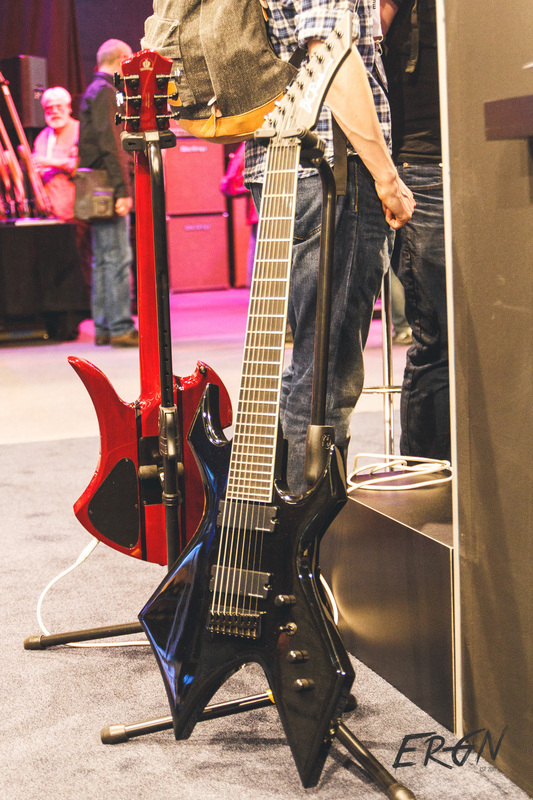 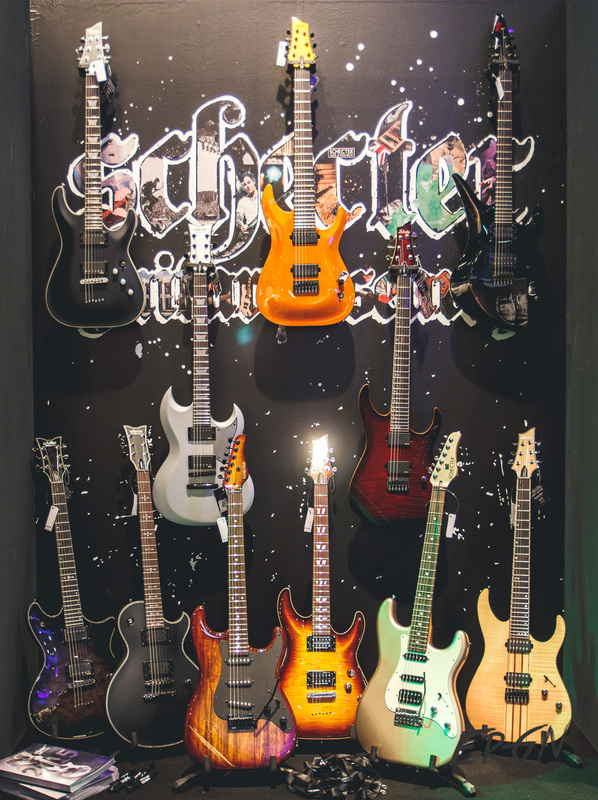 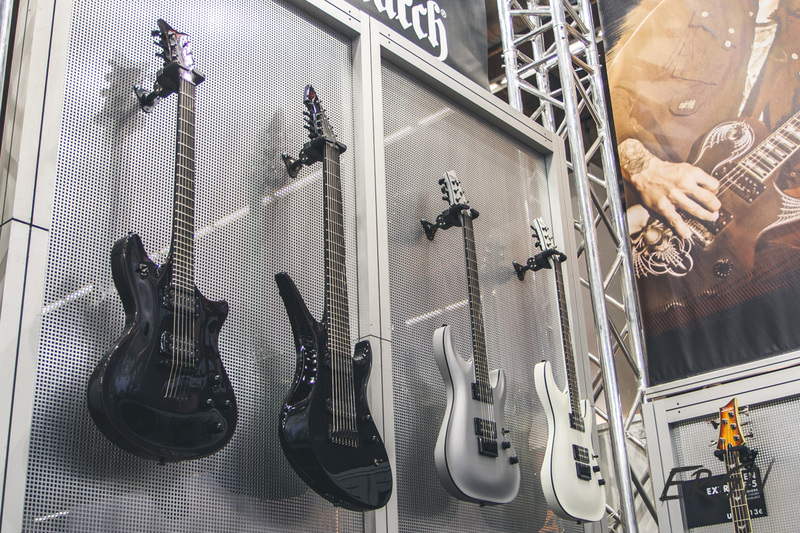 The major brands were represented with different size booths, and ESP Guitars definitely had the largest of them all. 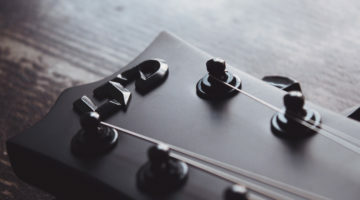 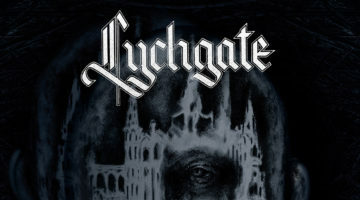 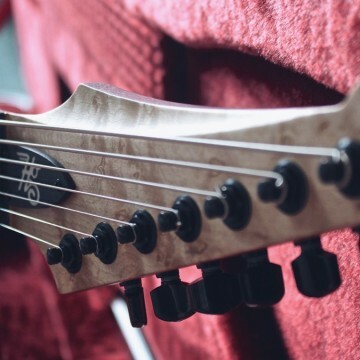 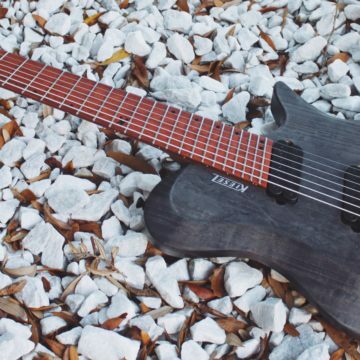 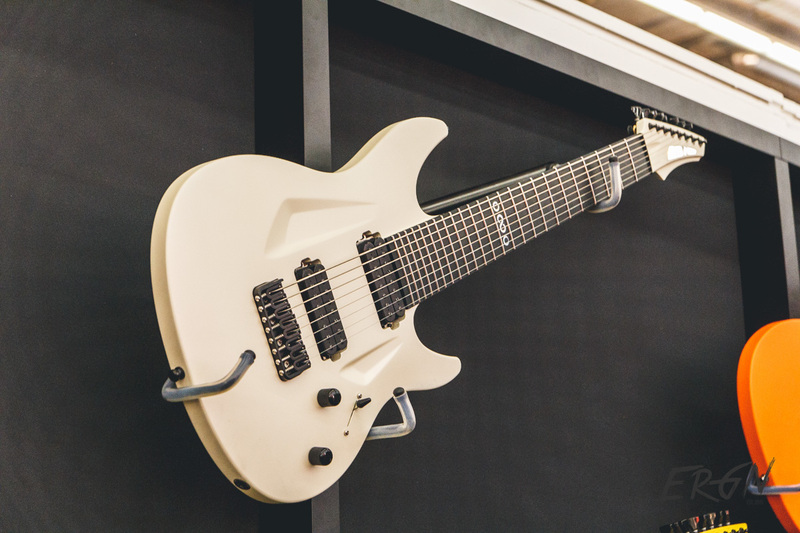 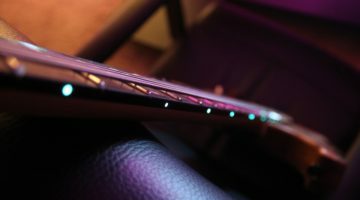 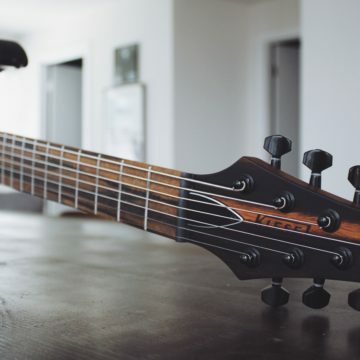 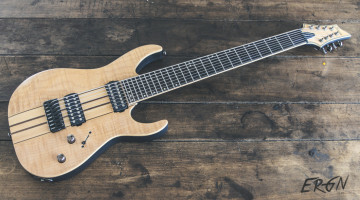 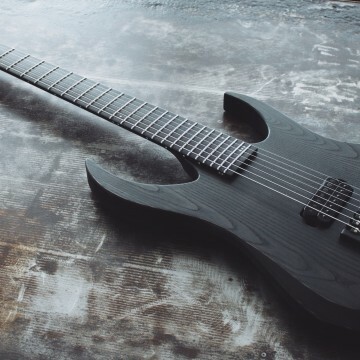 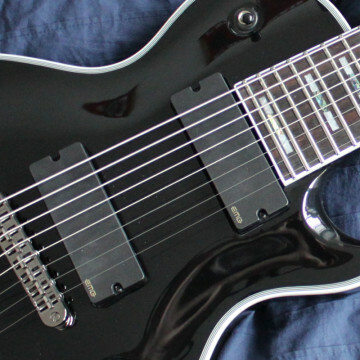 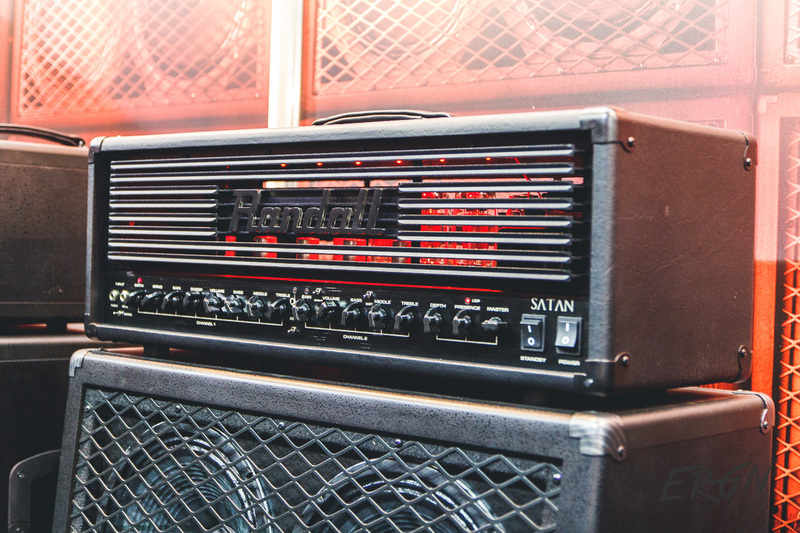 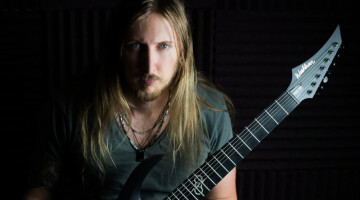 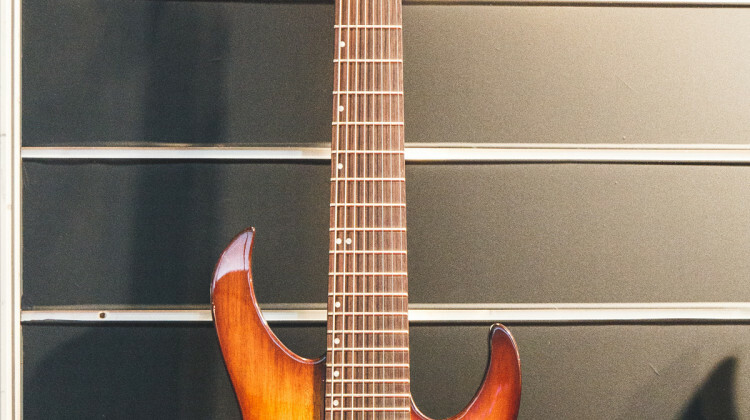 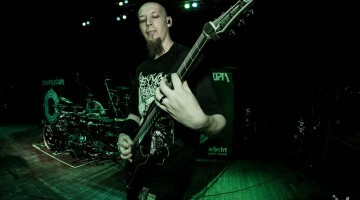 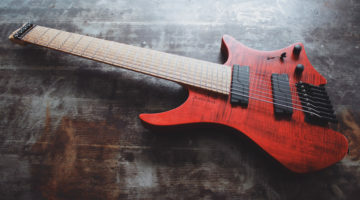 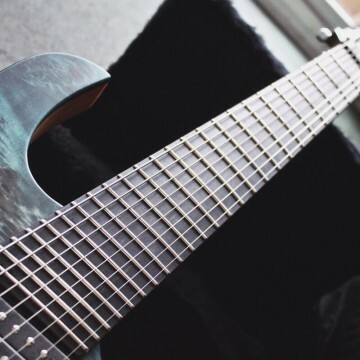 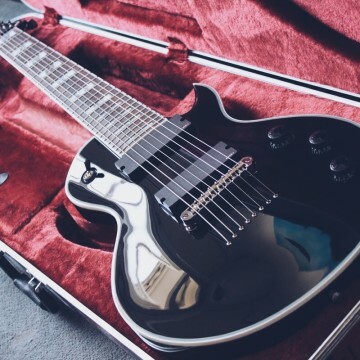 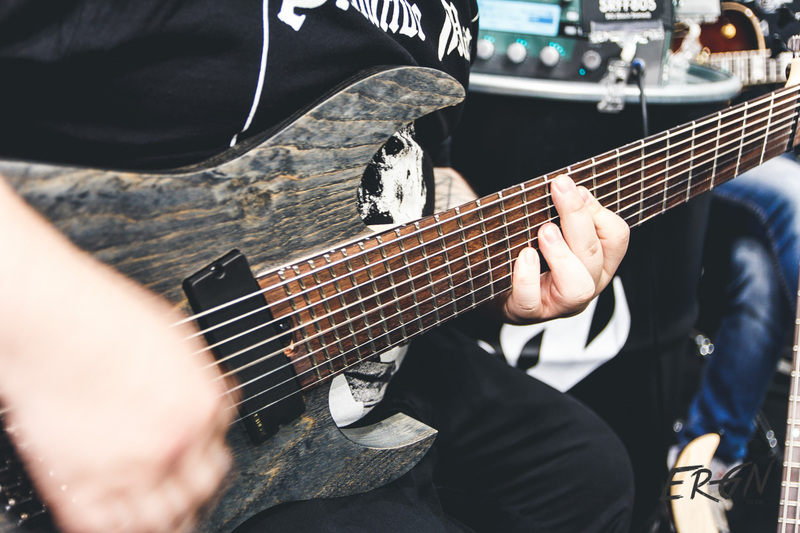 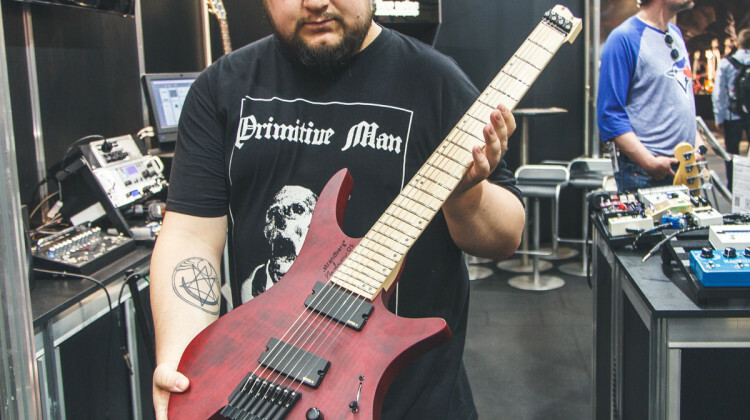 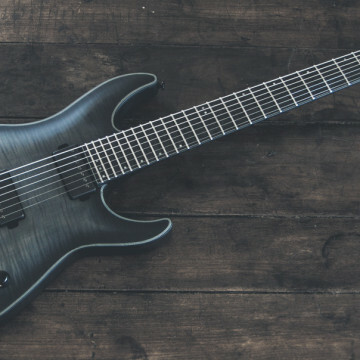 We will post a dedicated post for their lineup of 7- and 8-strings on Saturday – it was huuuge!